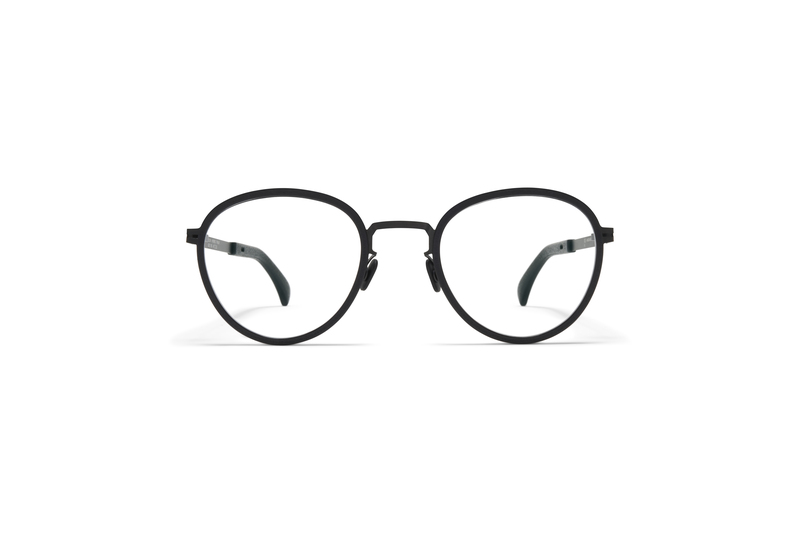 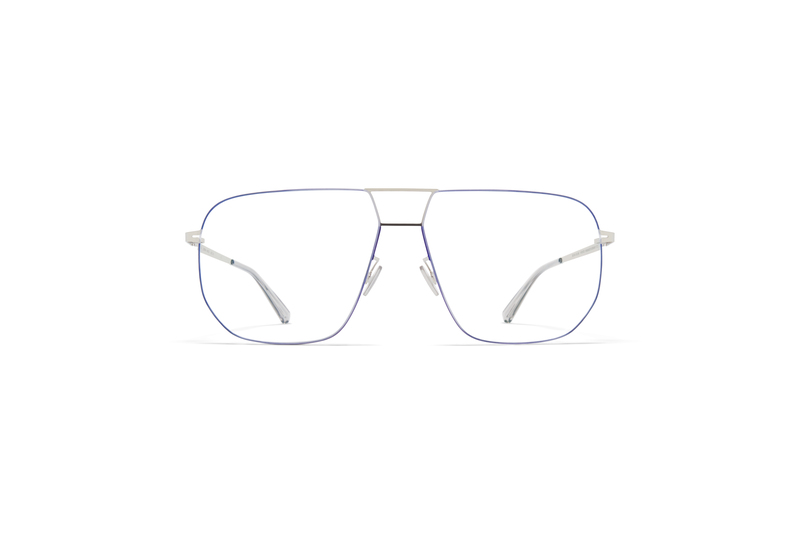 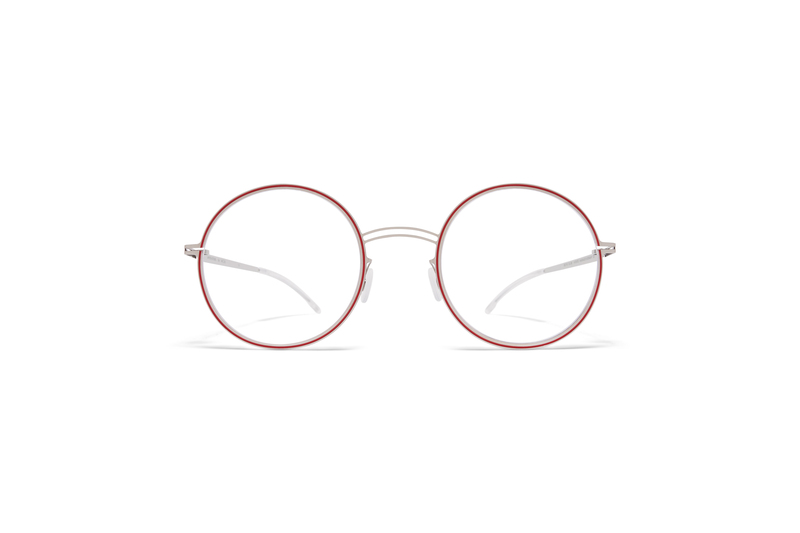 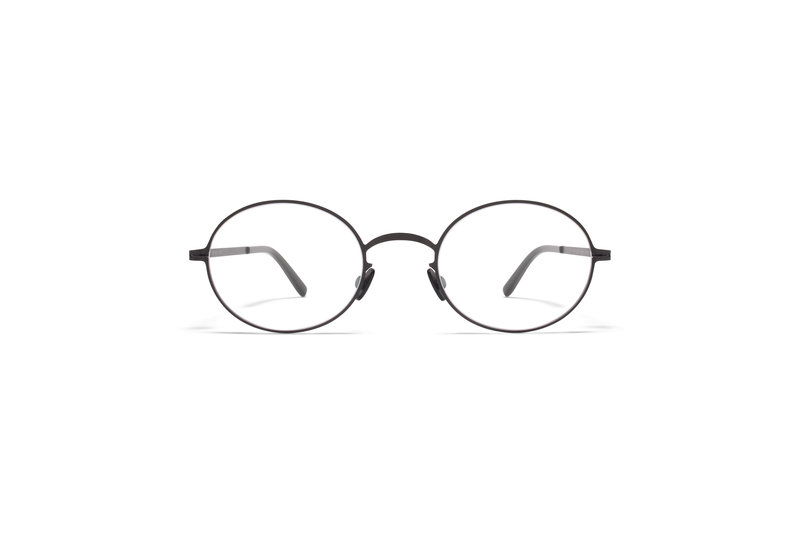 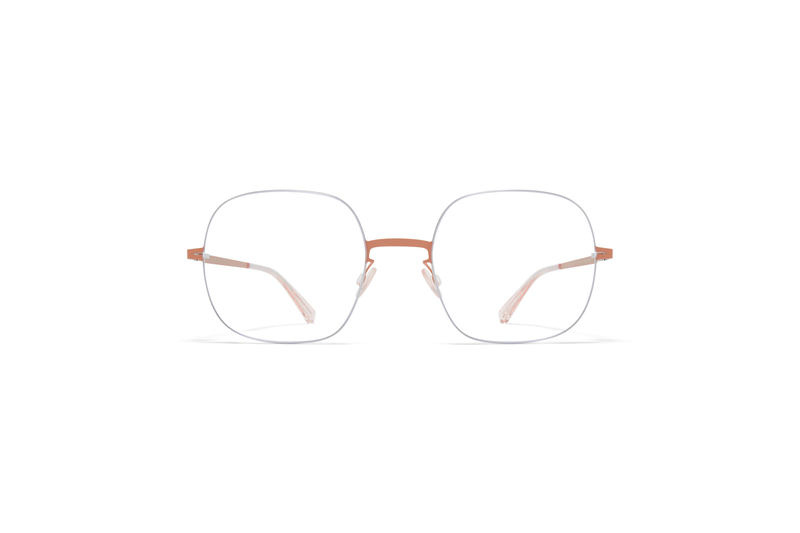 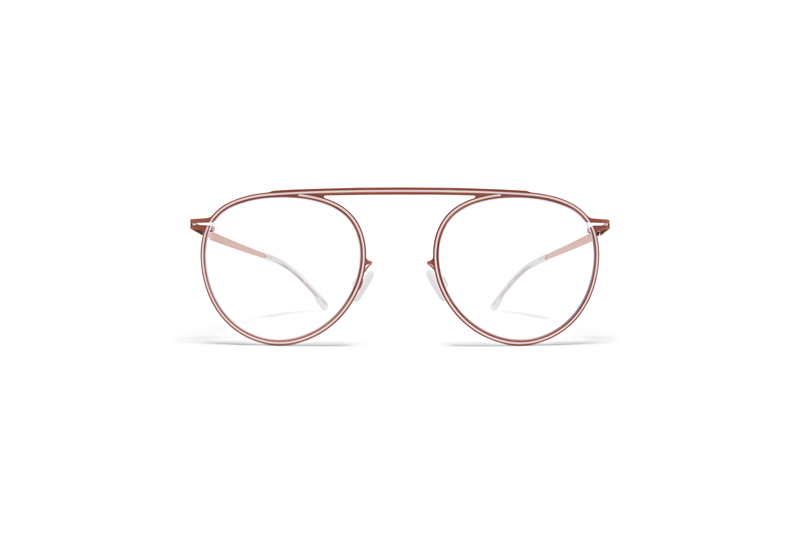 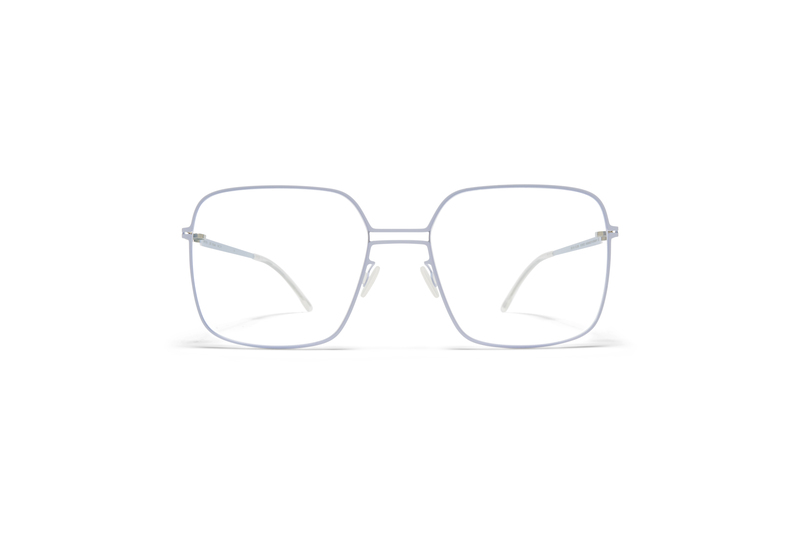 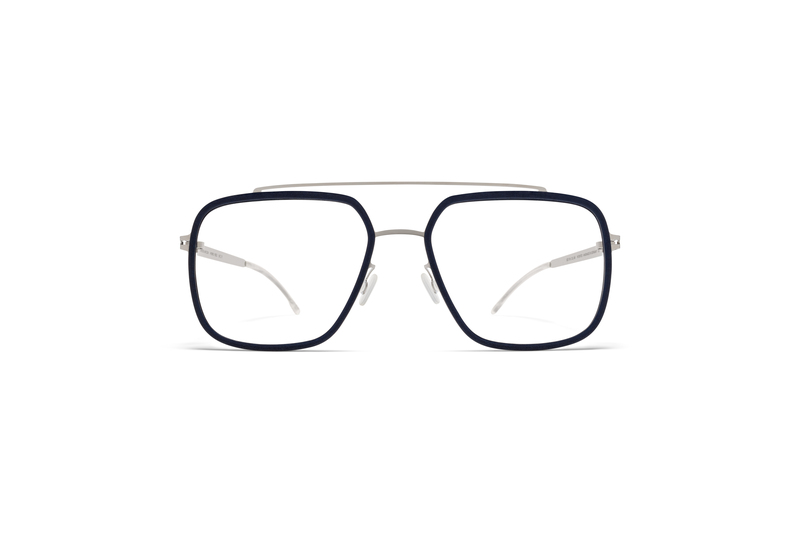 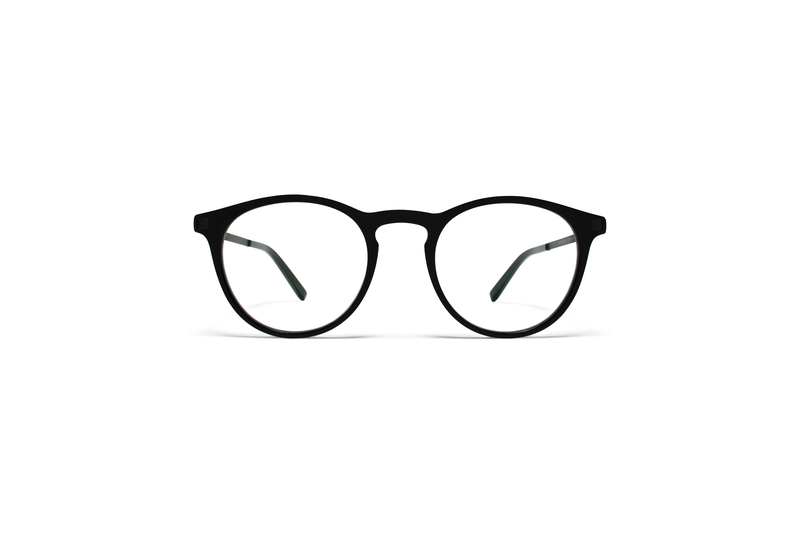 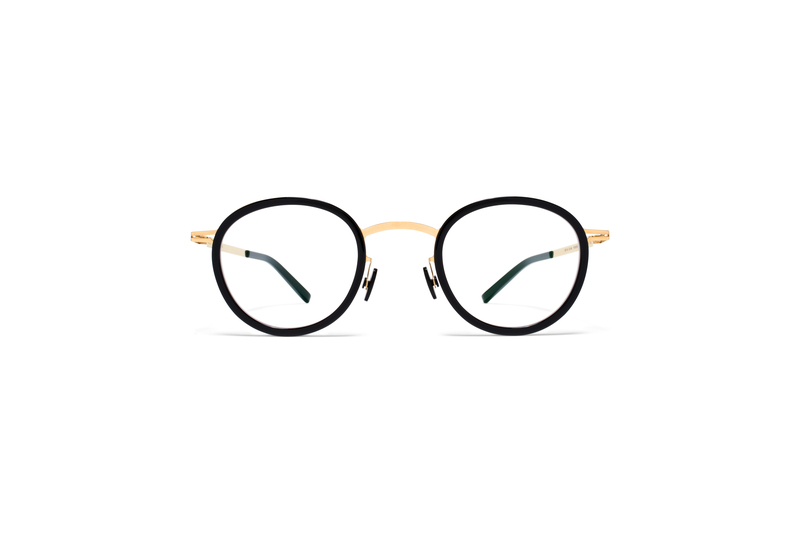 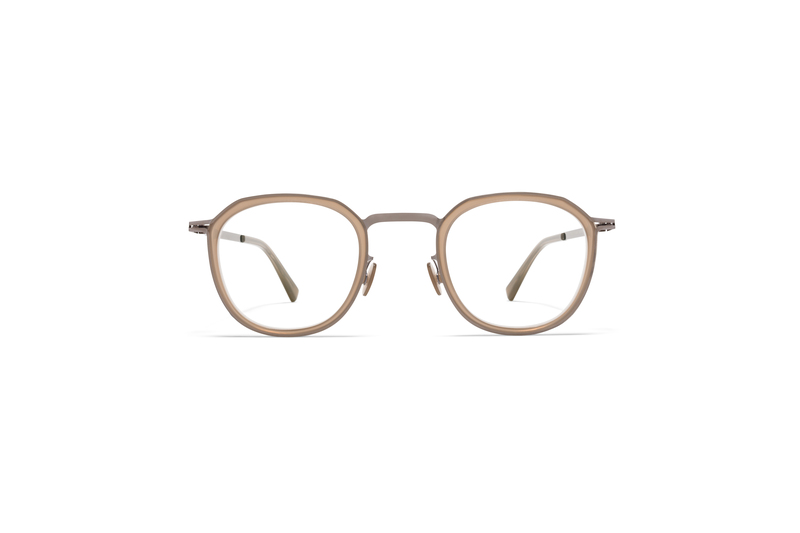 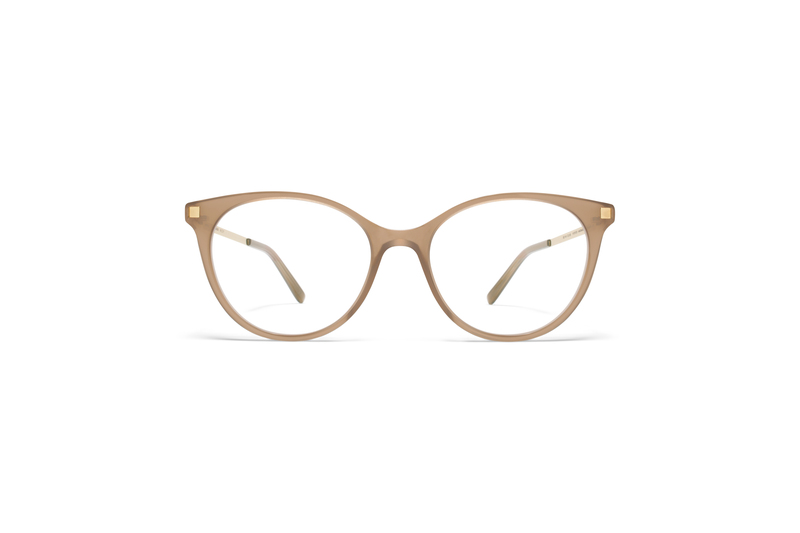 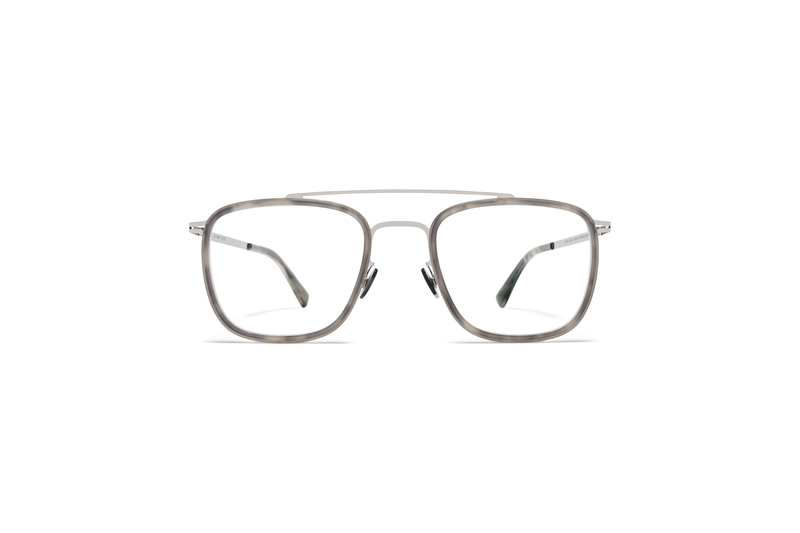 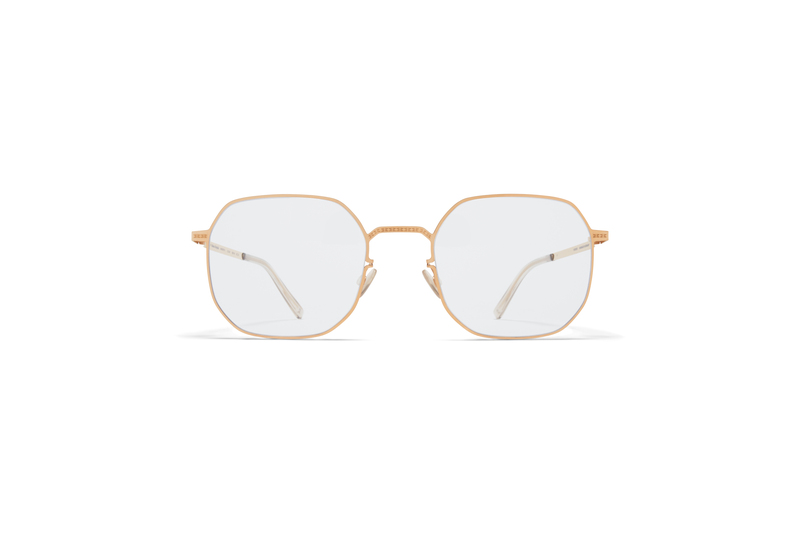 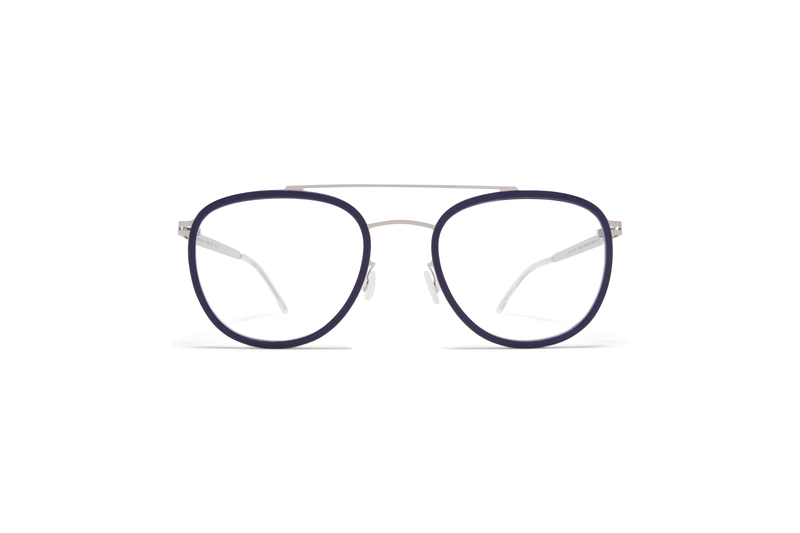 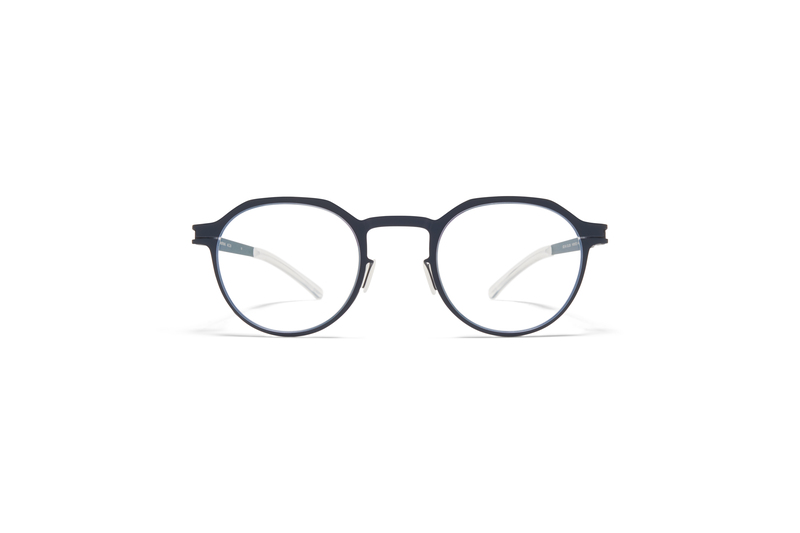 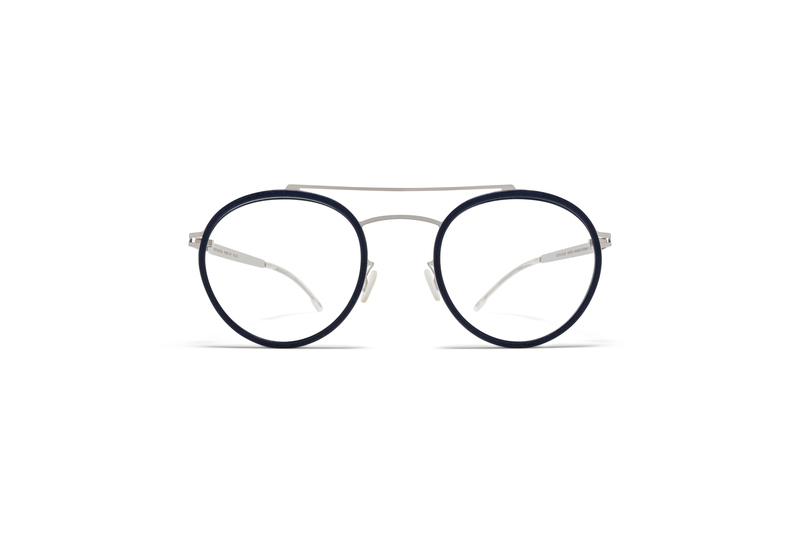 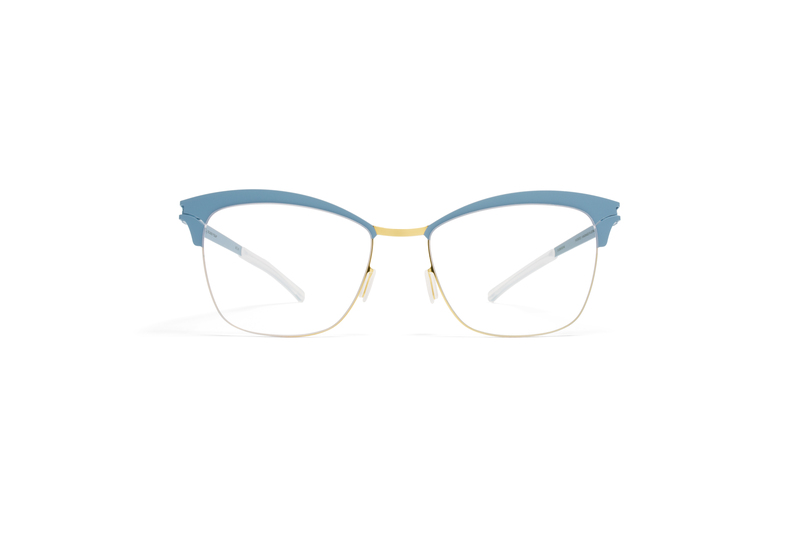 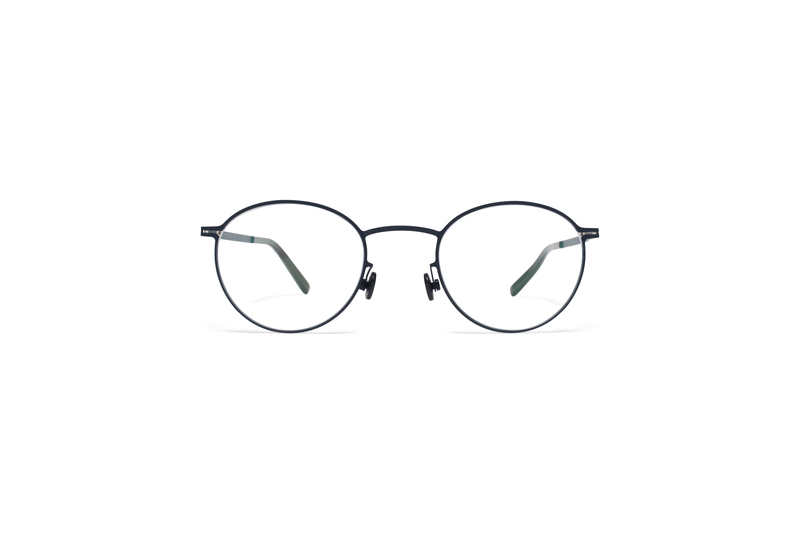 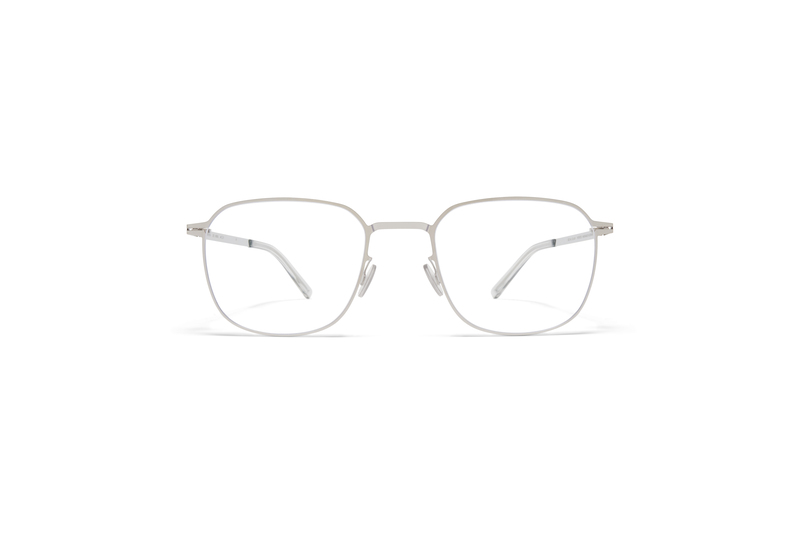 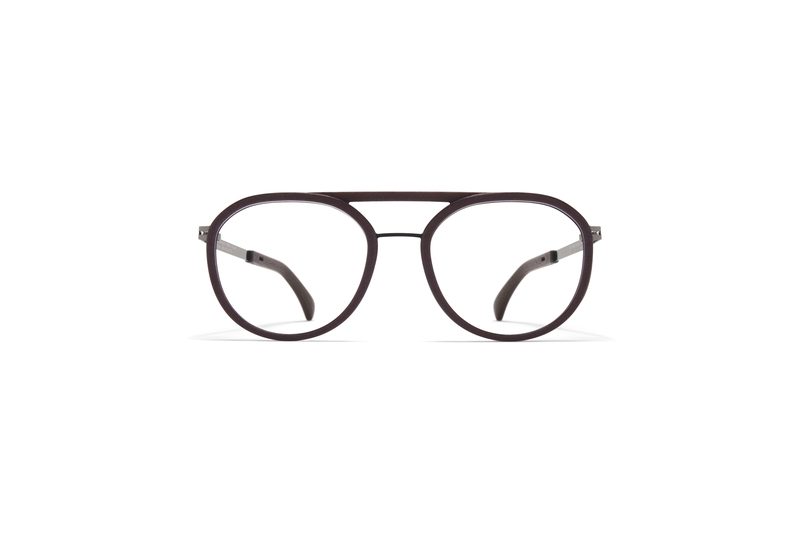 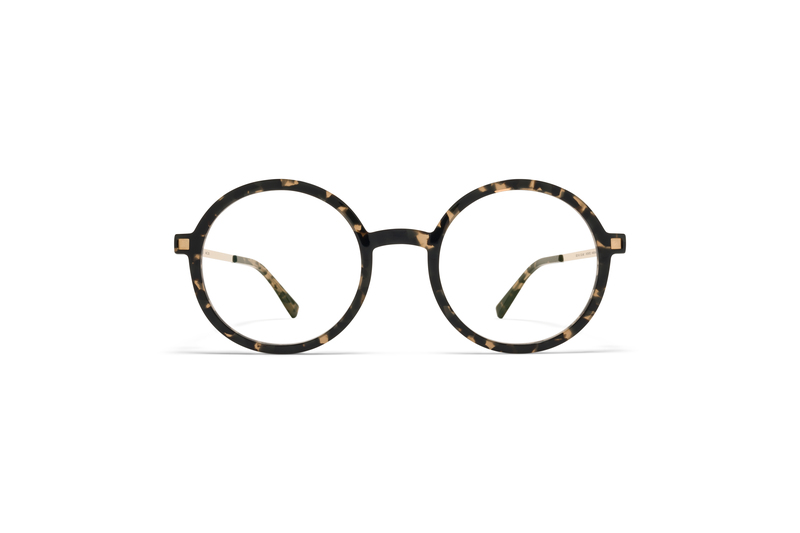 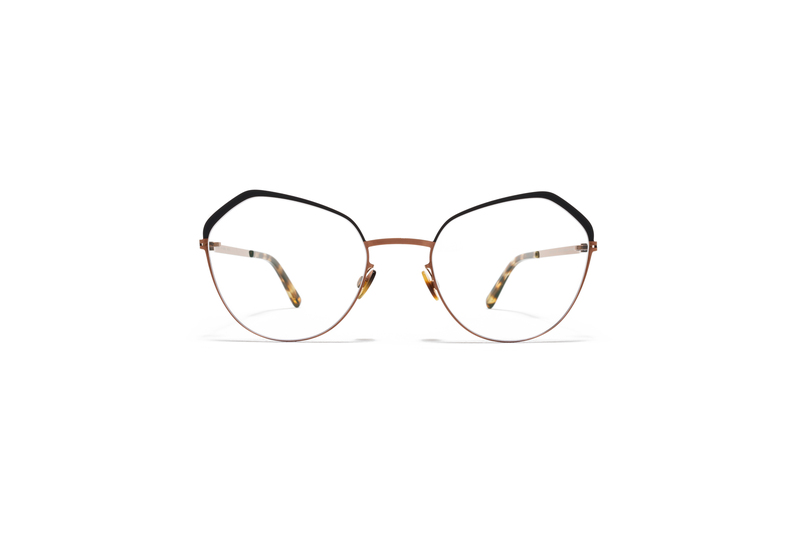 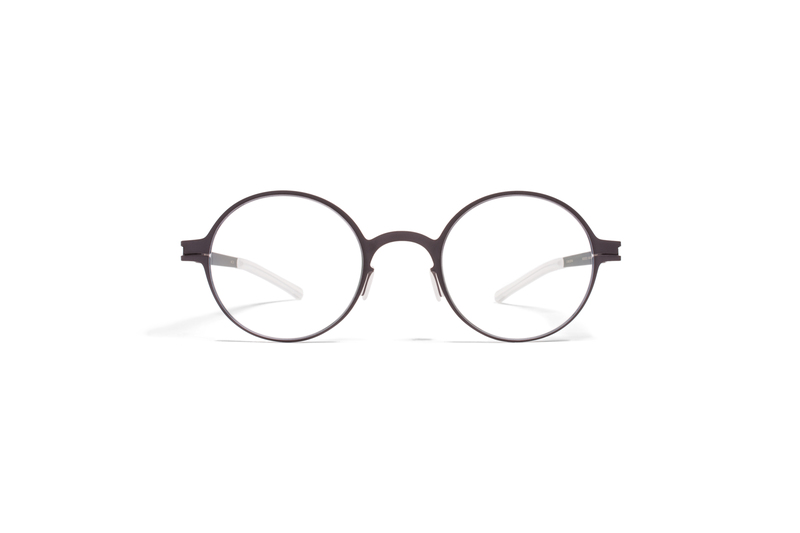 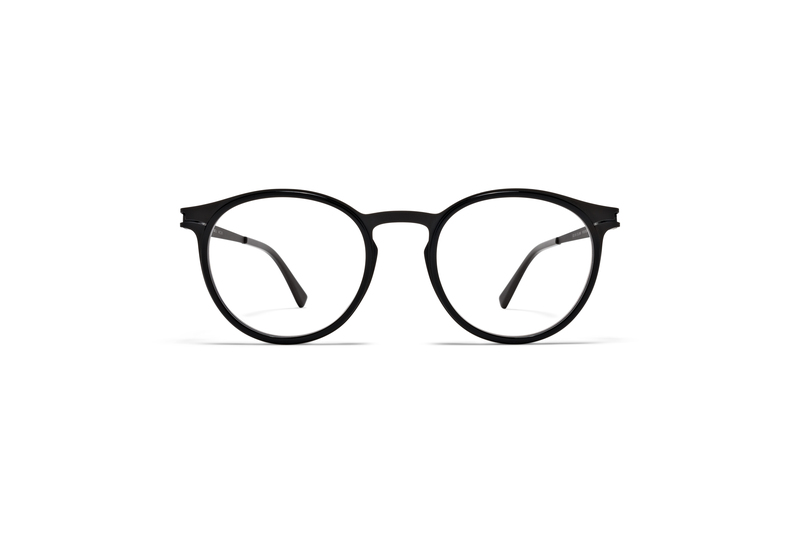 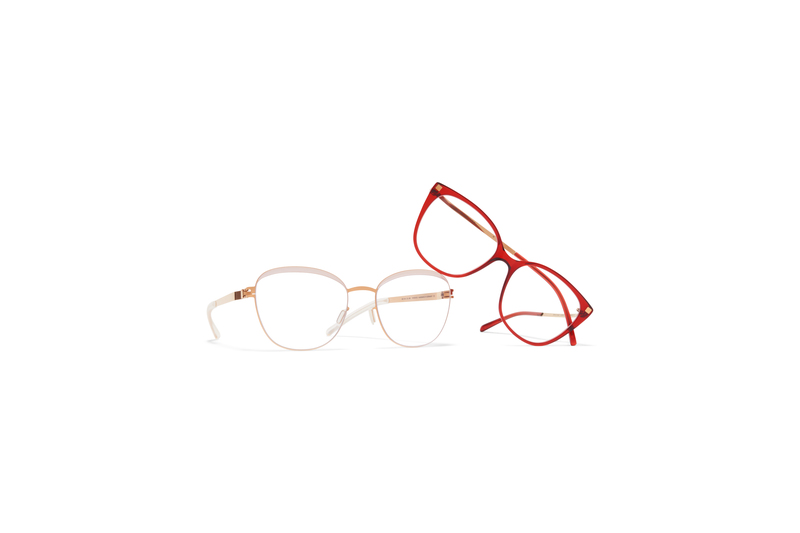 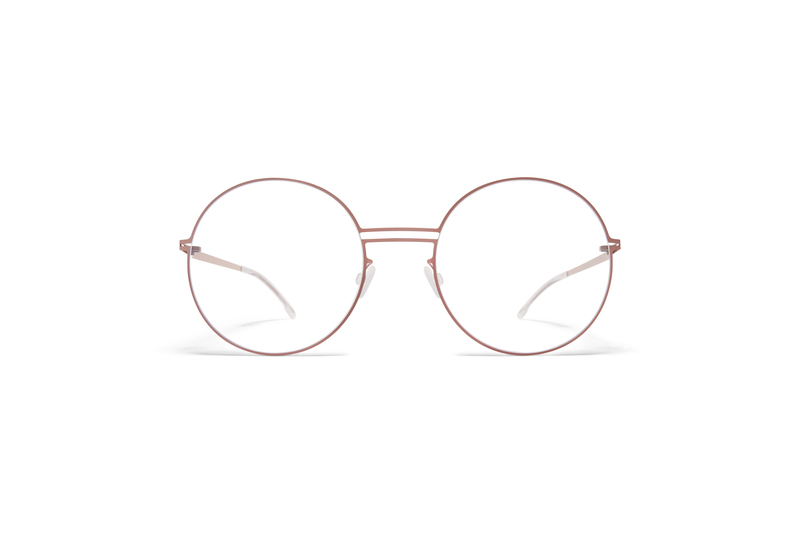 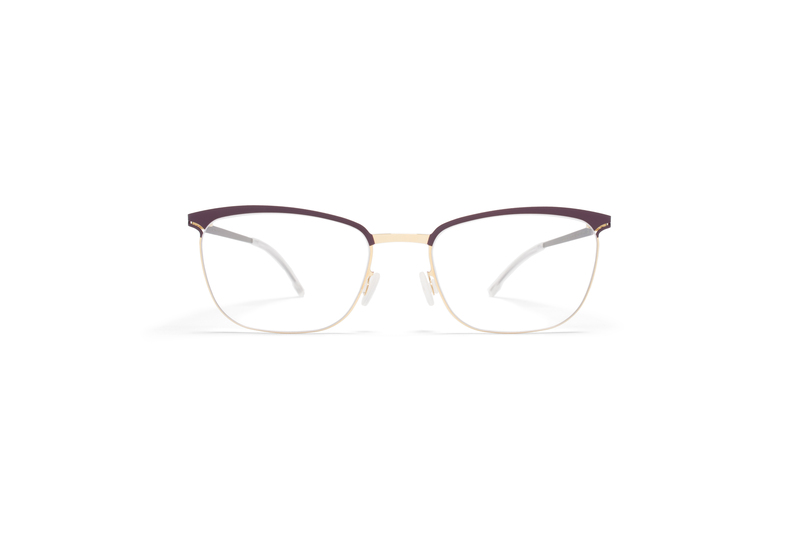 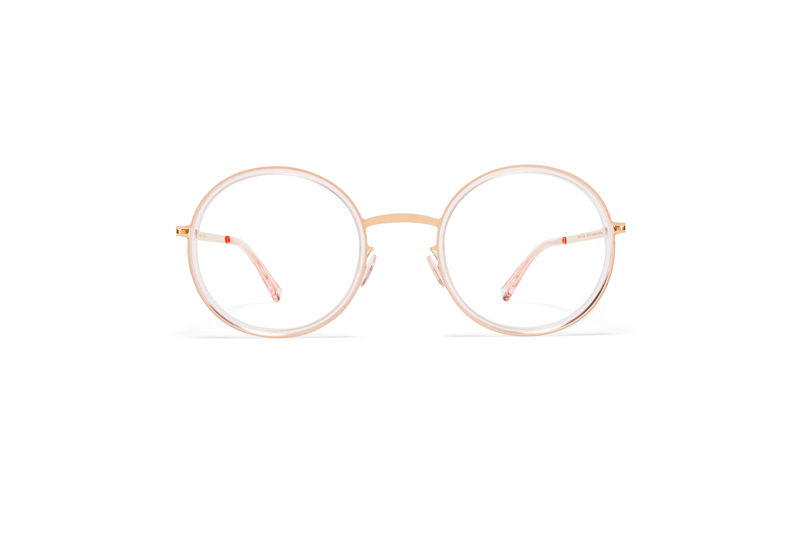 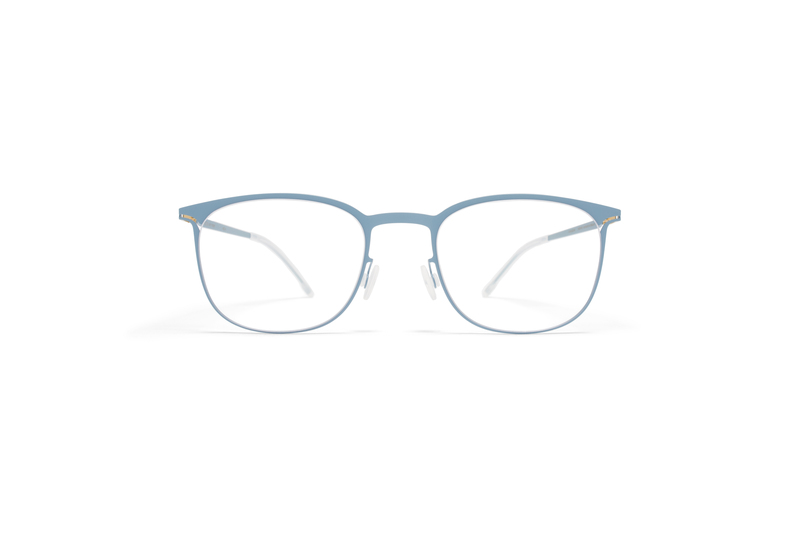 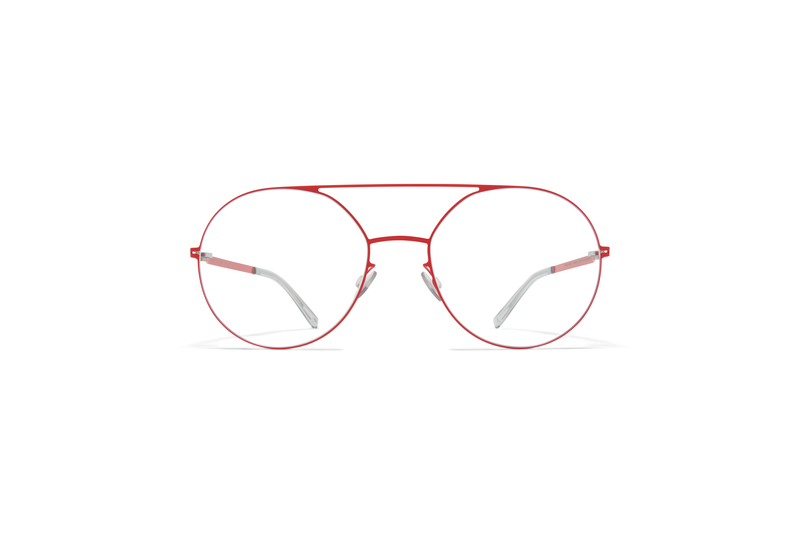 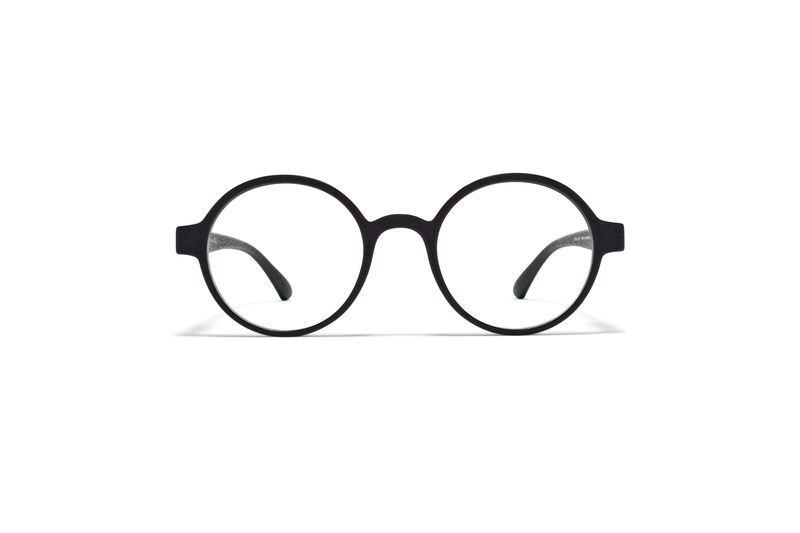 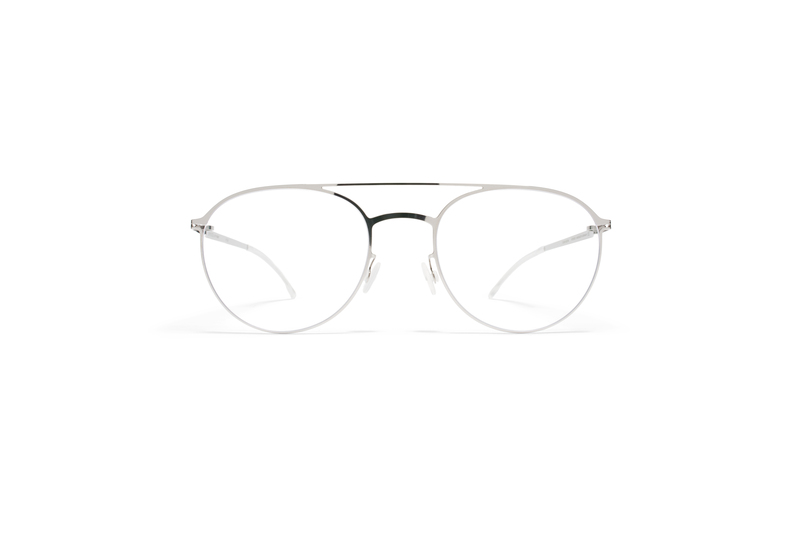 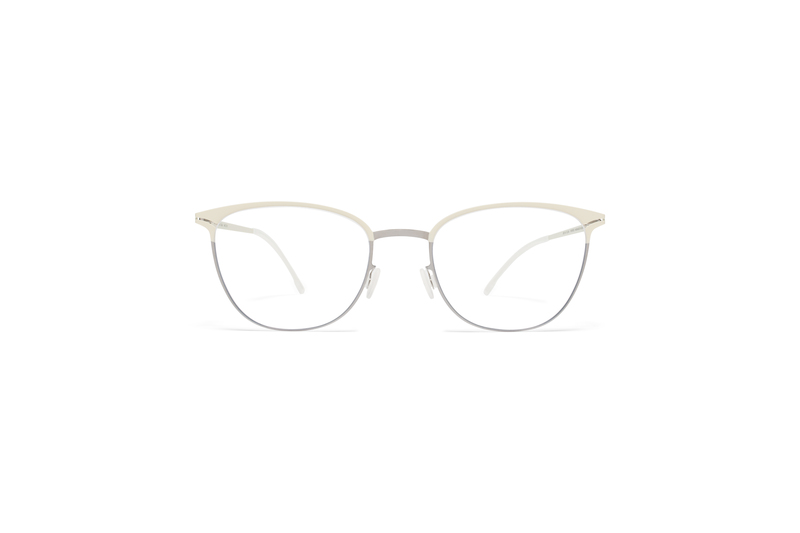 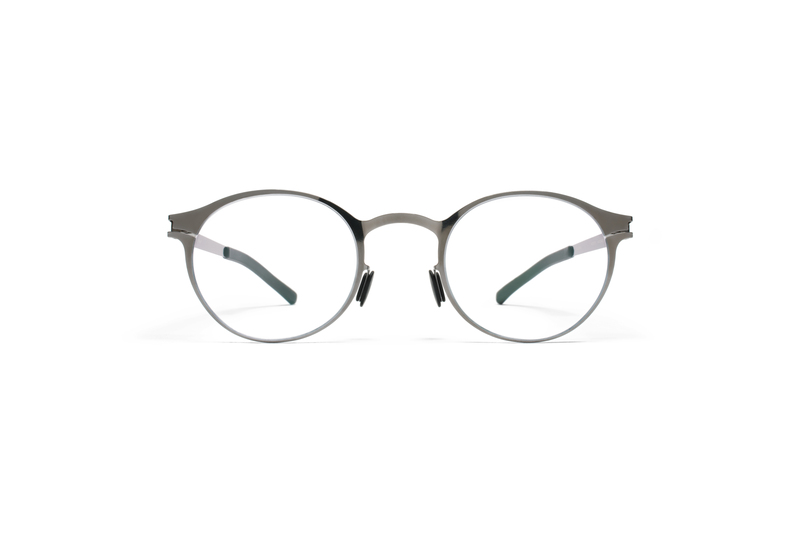 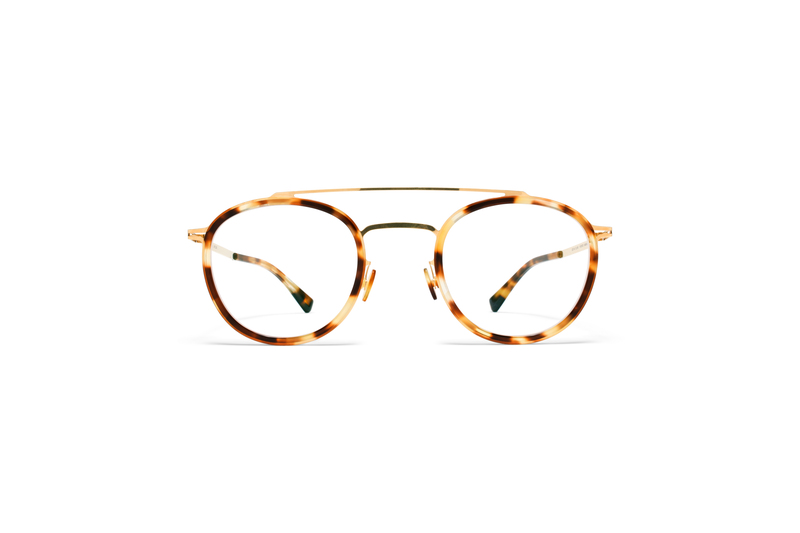 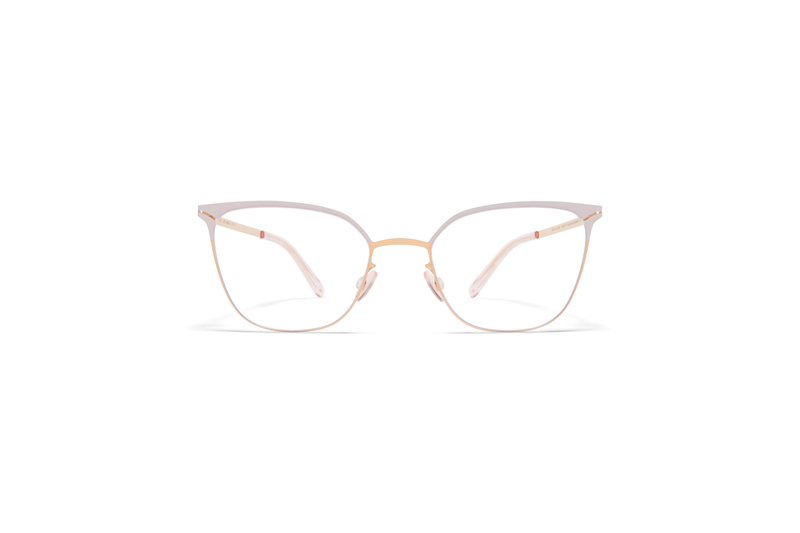 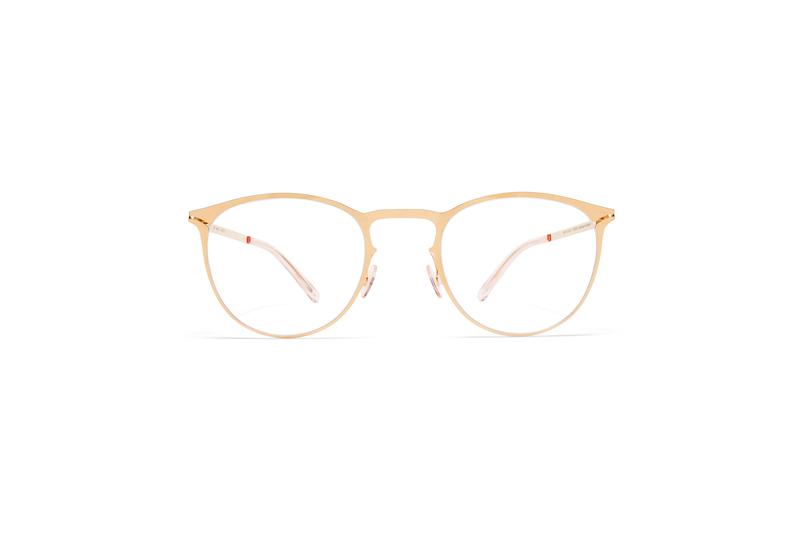 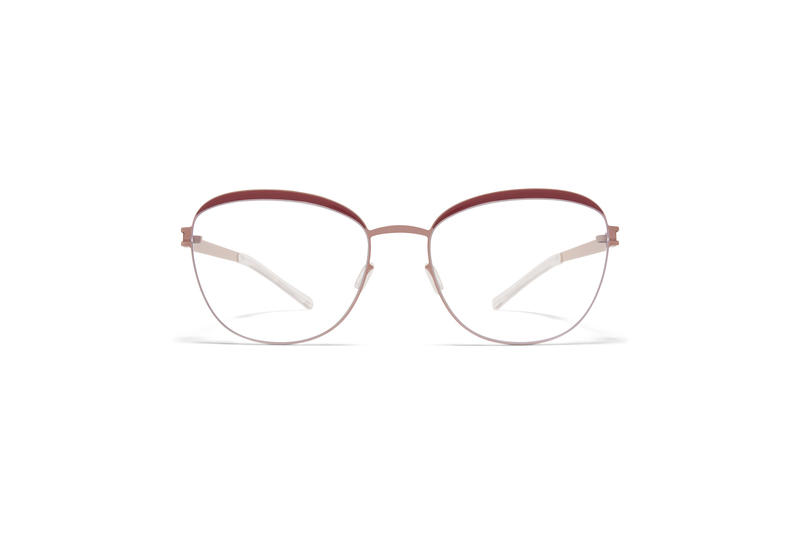 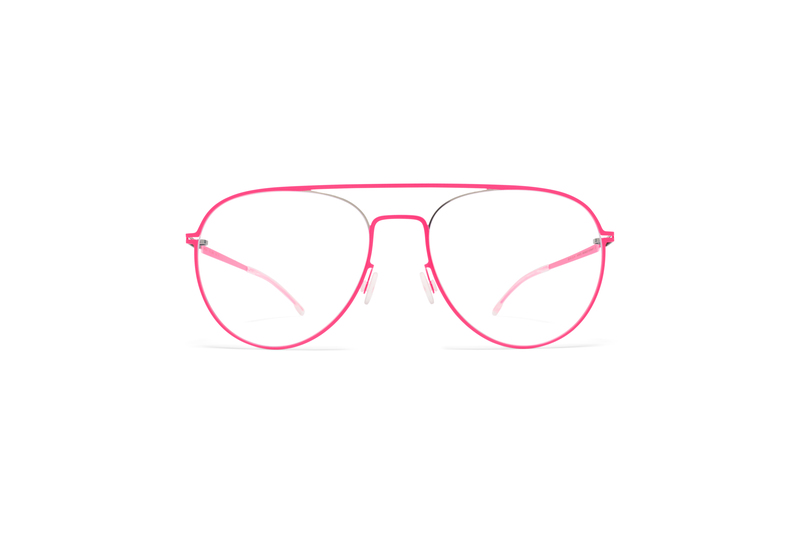 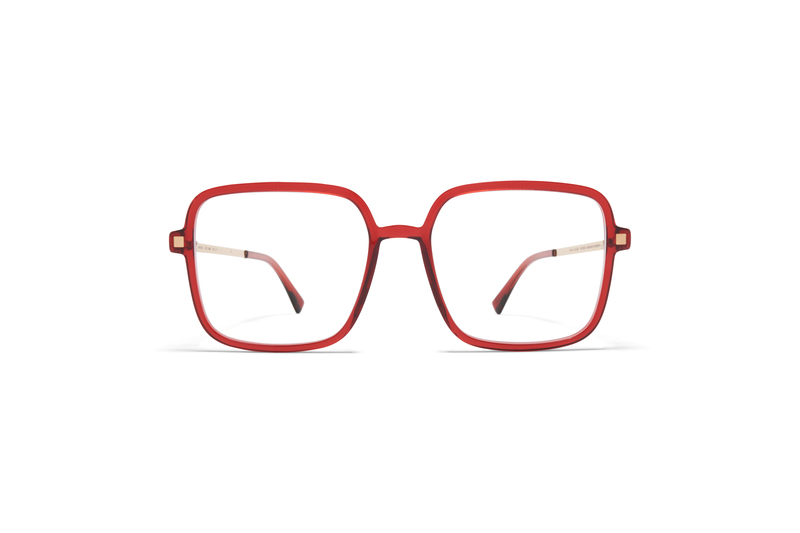 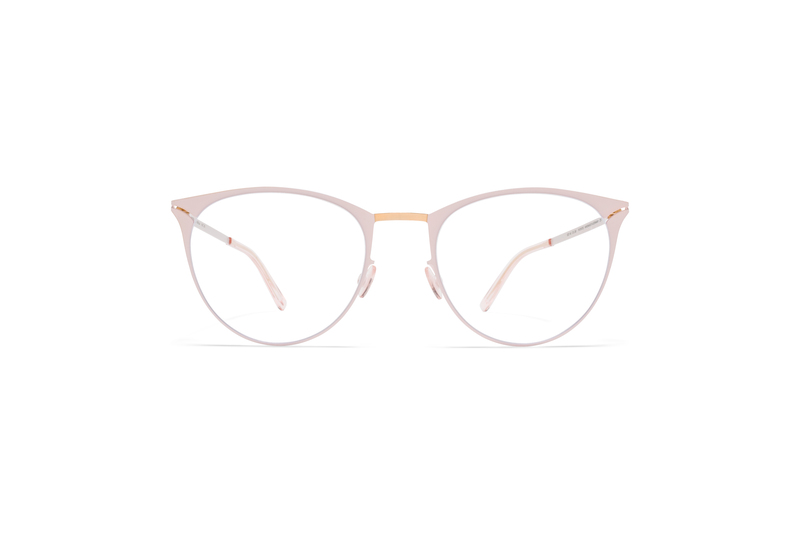 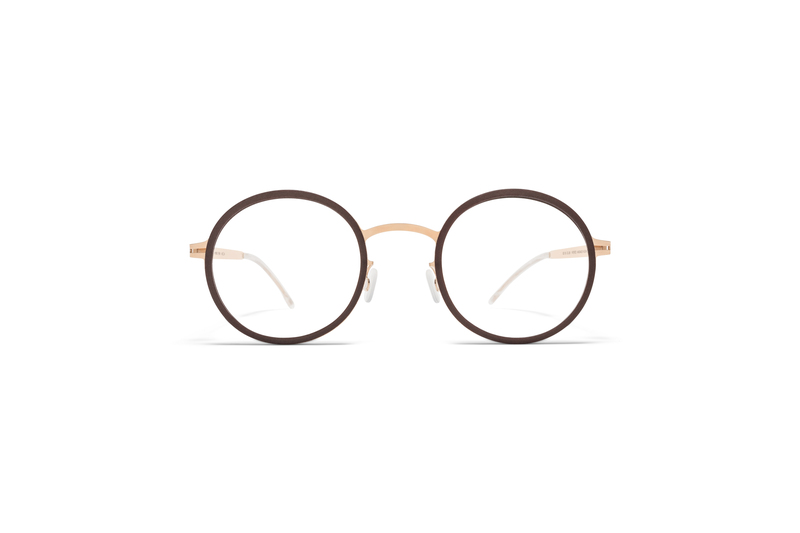 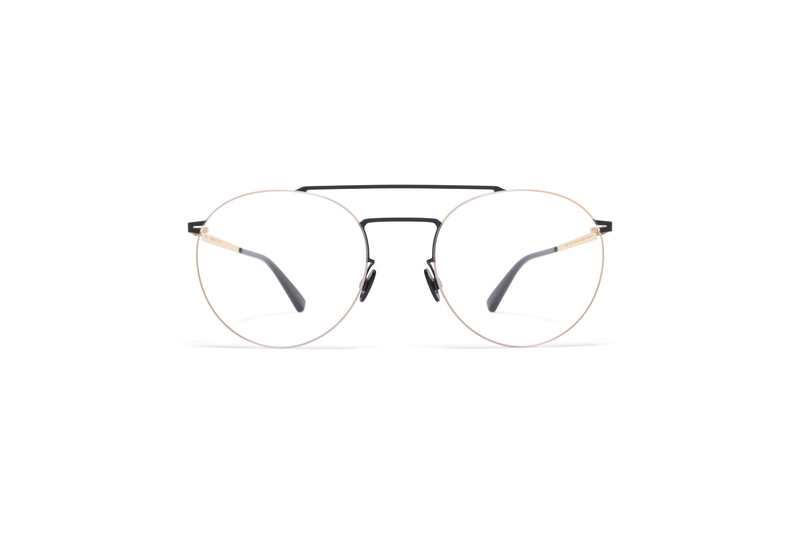 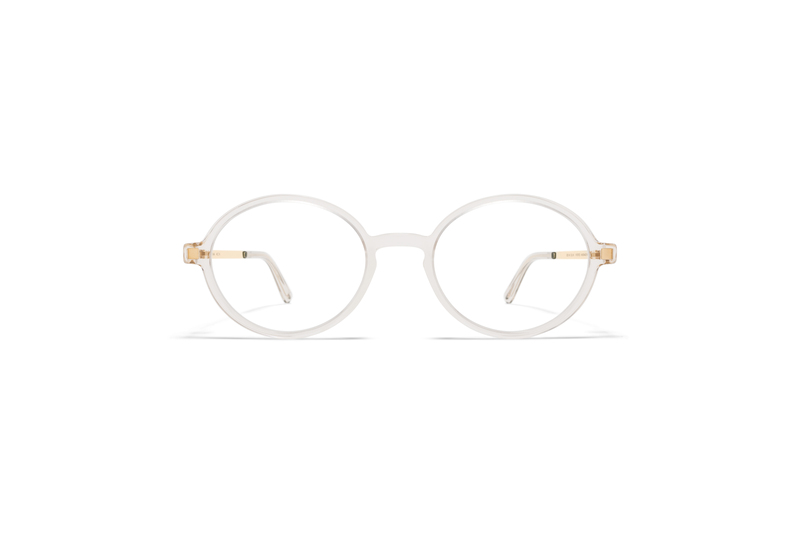 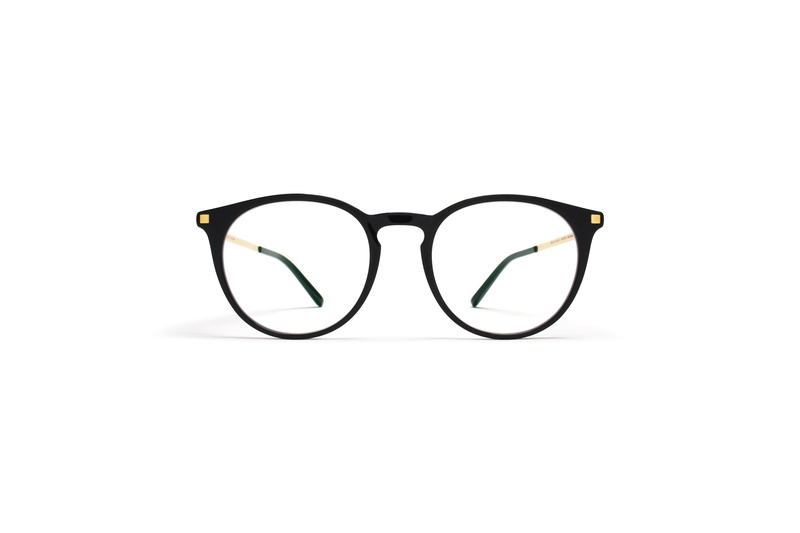 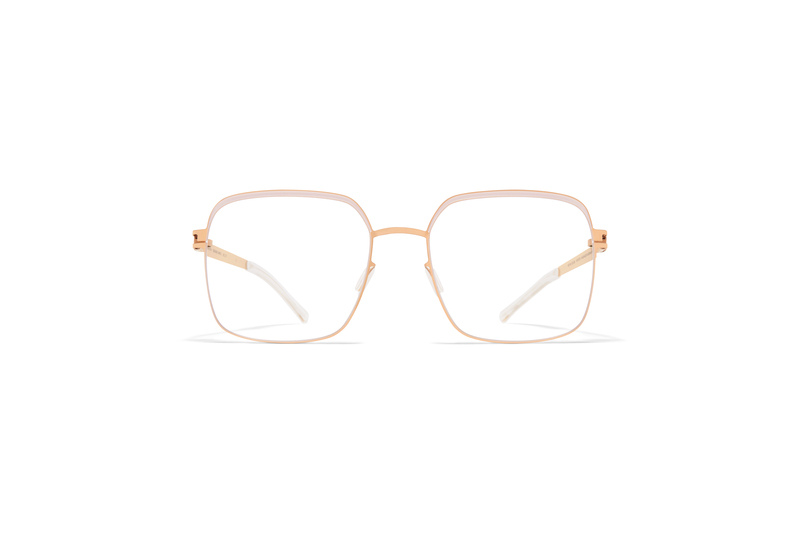 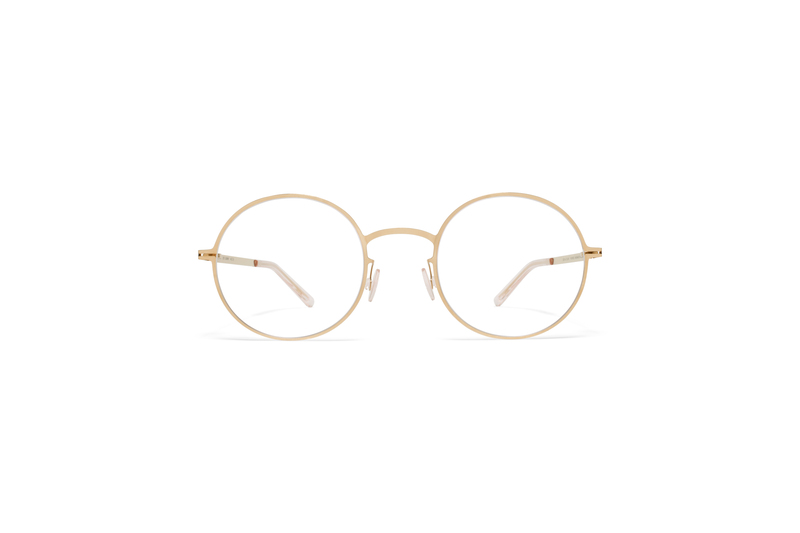 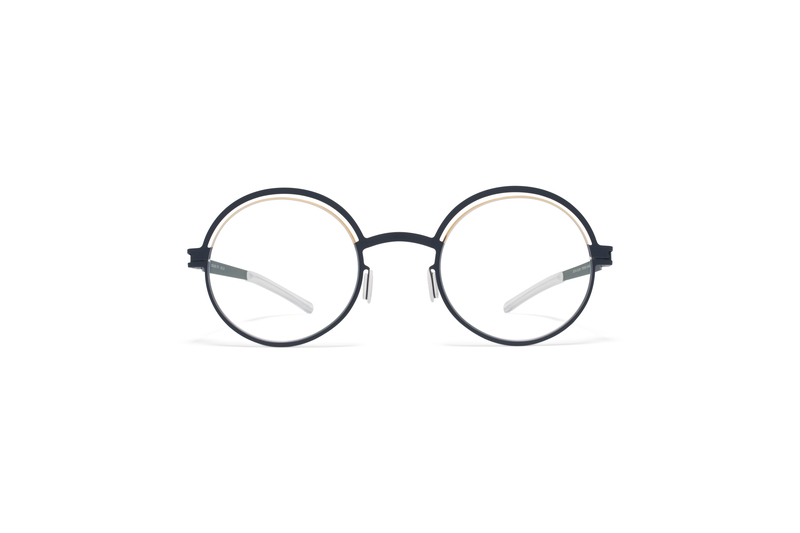 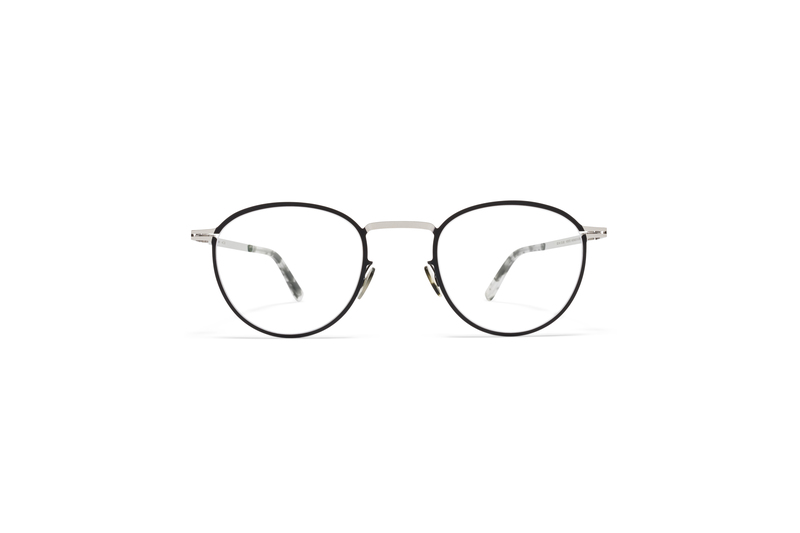 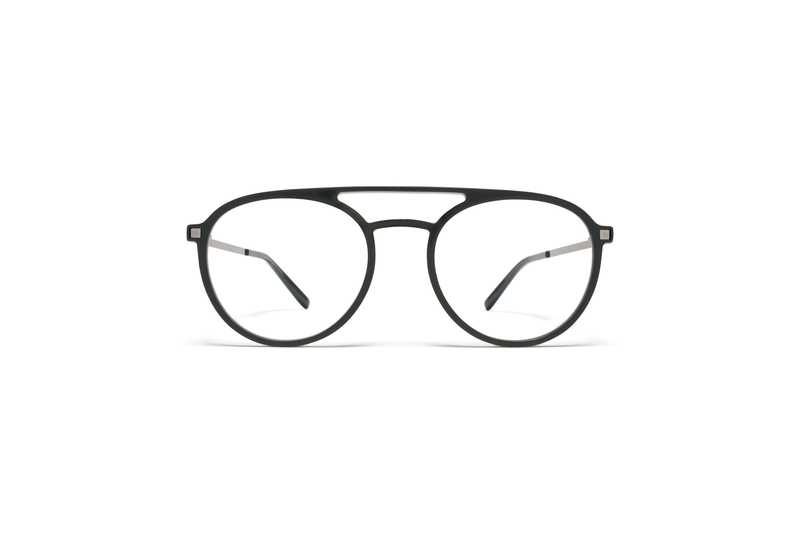 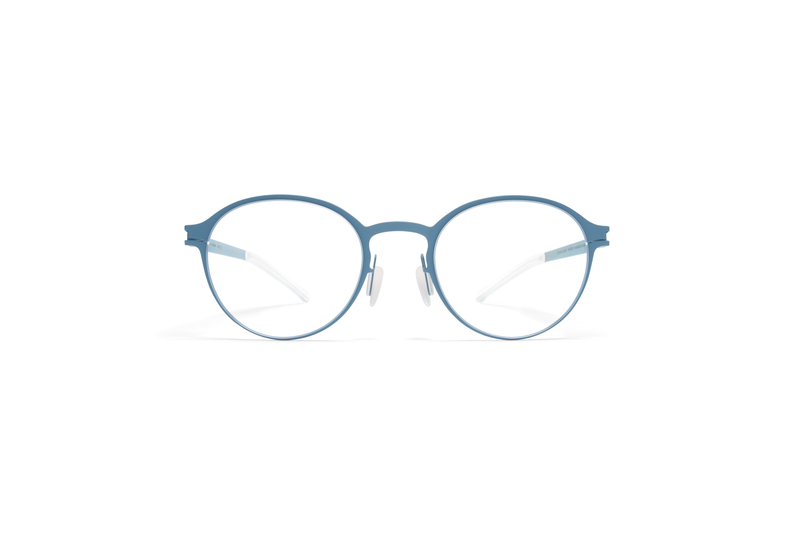 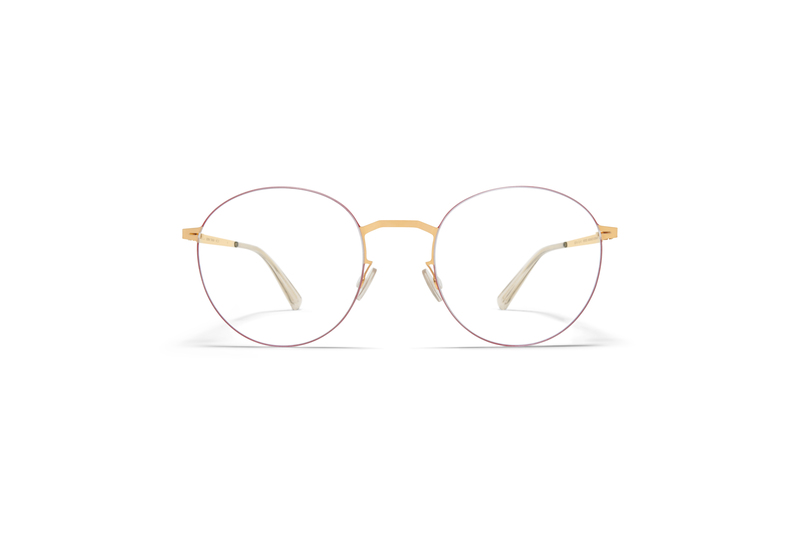 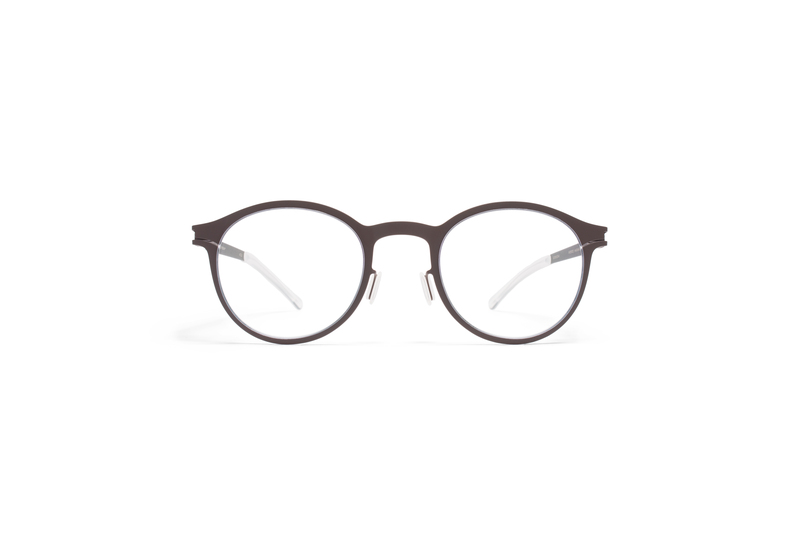 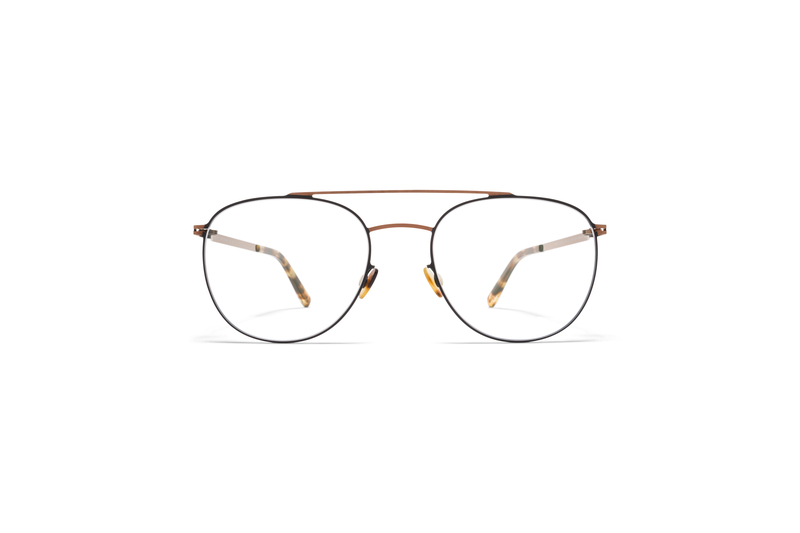 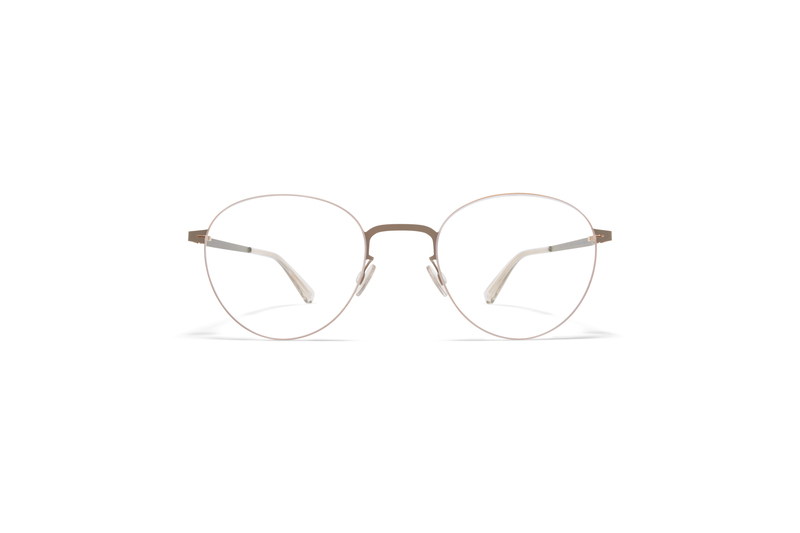 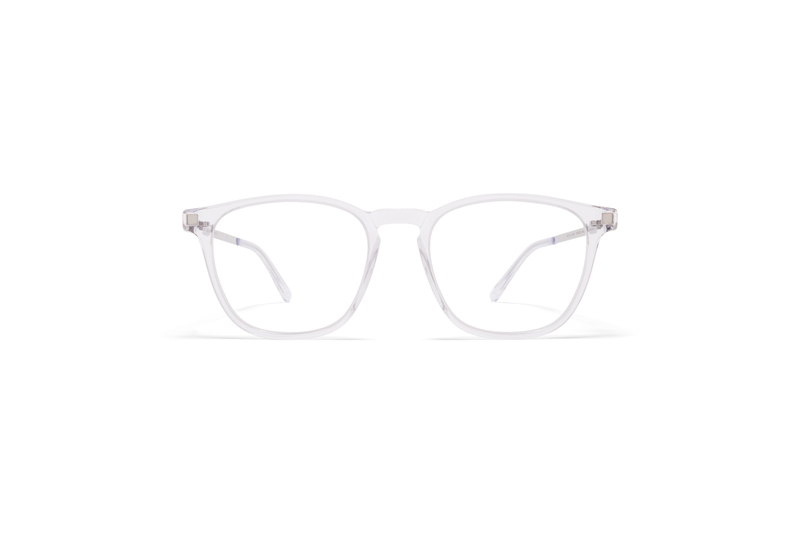 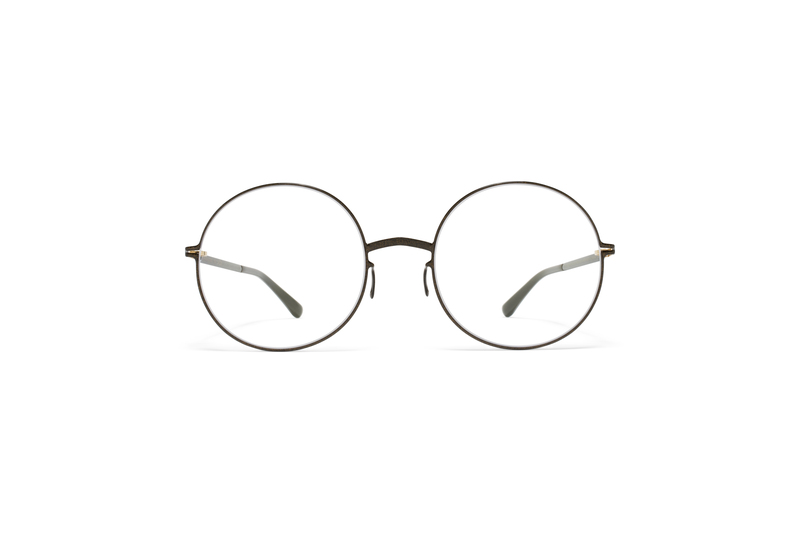 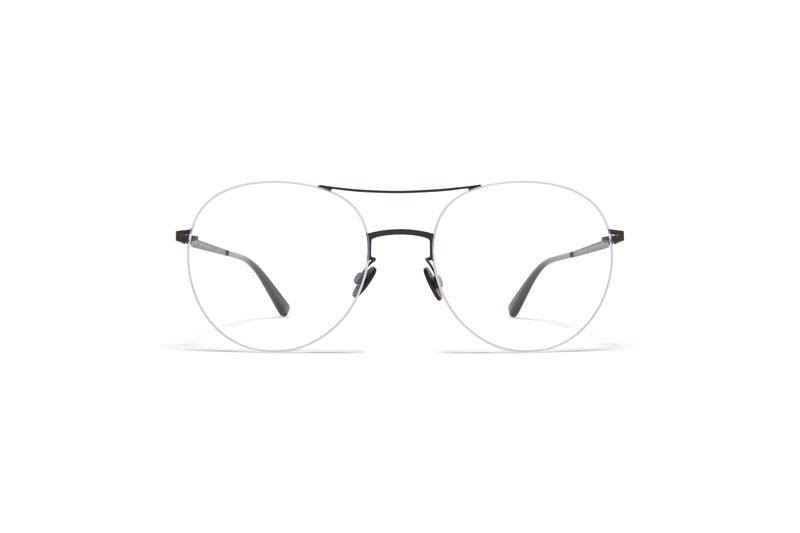 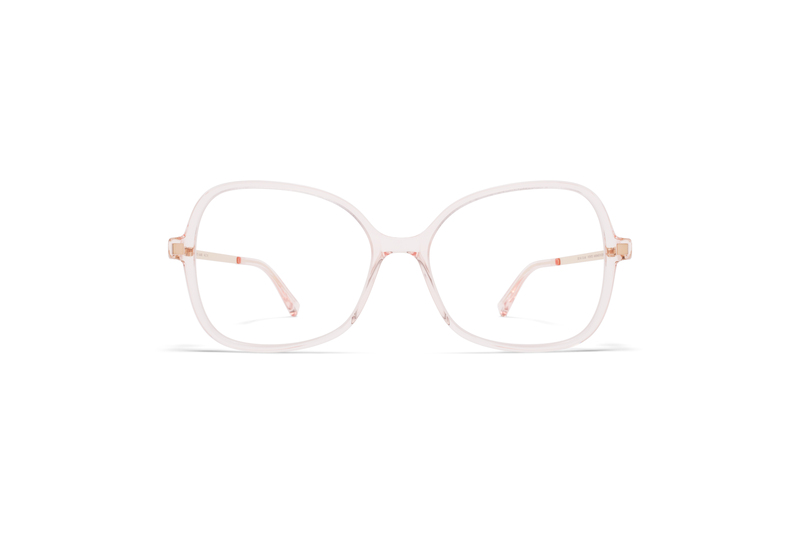 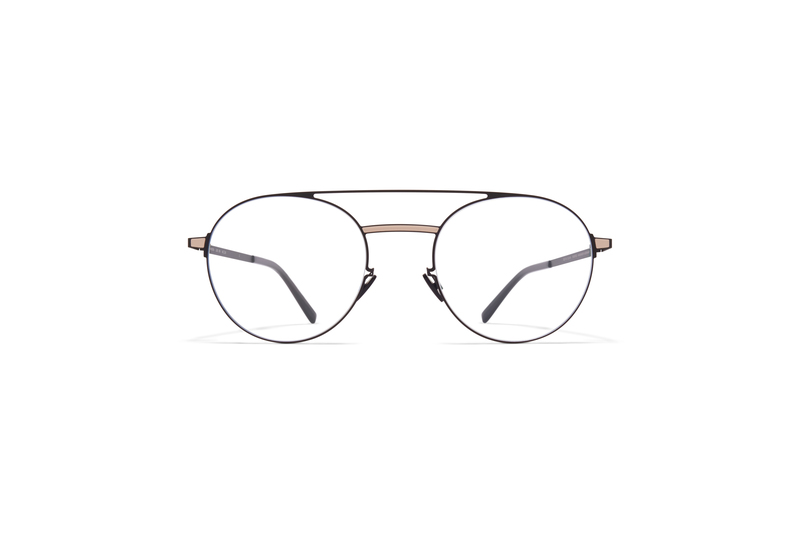 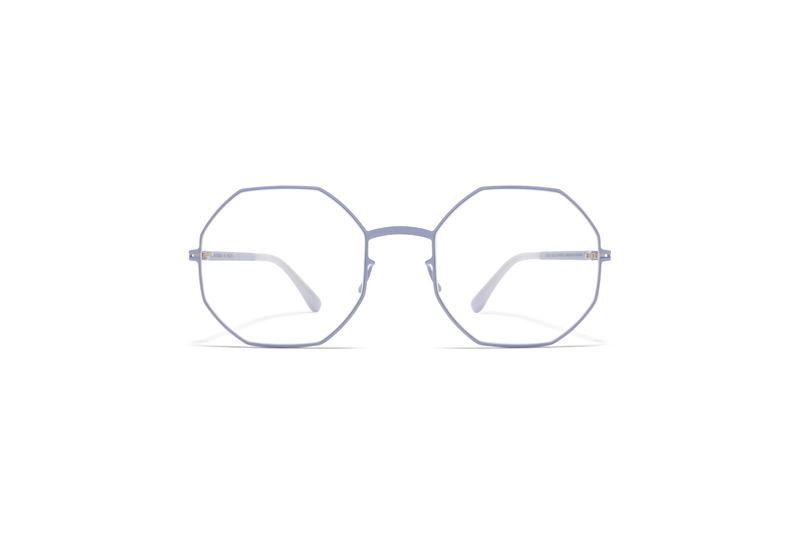 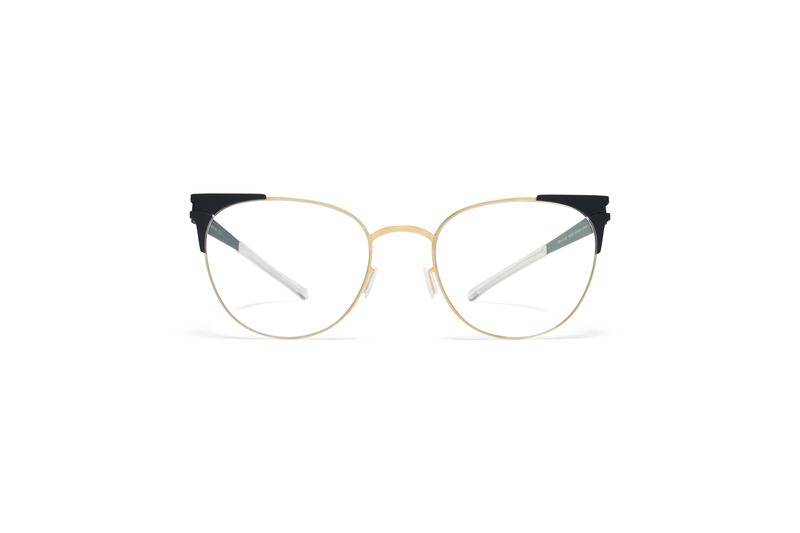 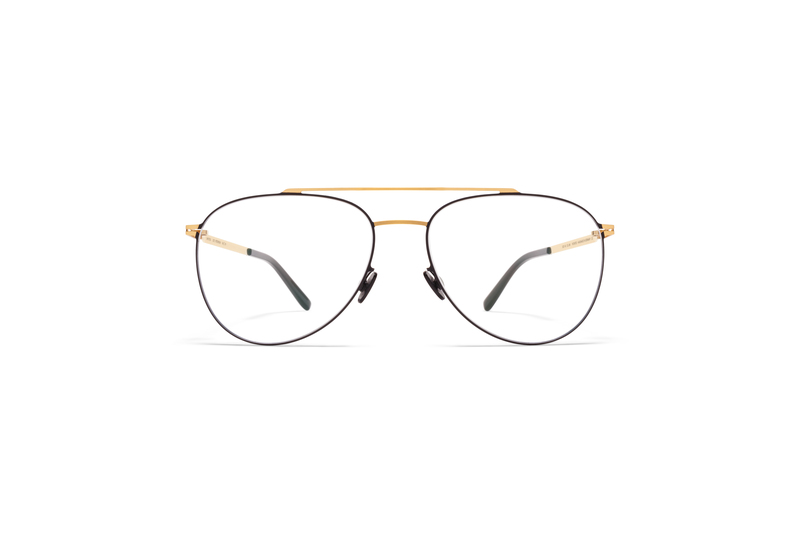 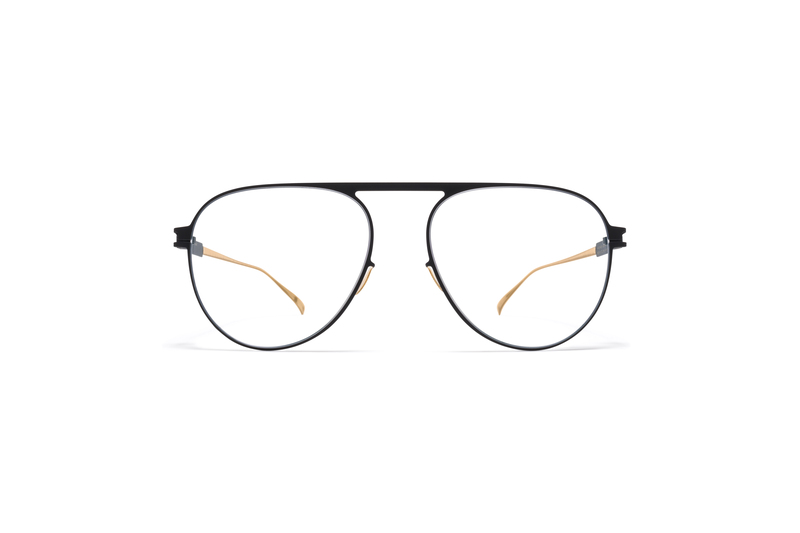 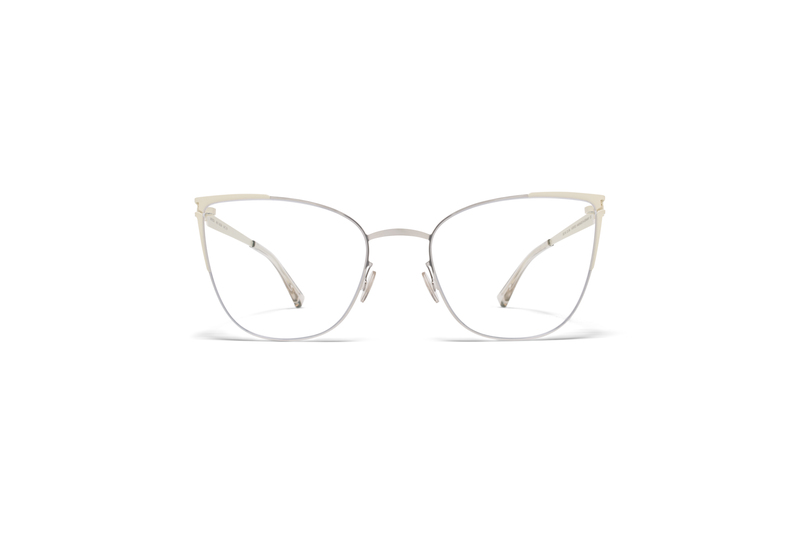 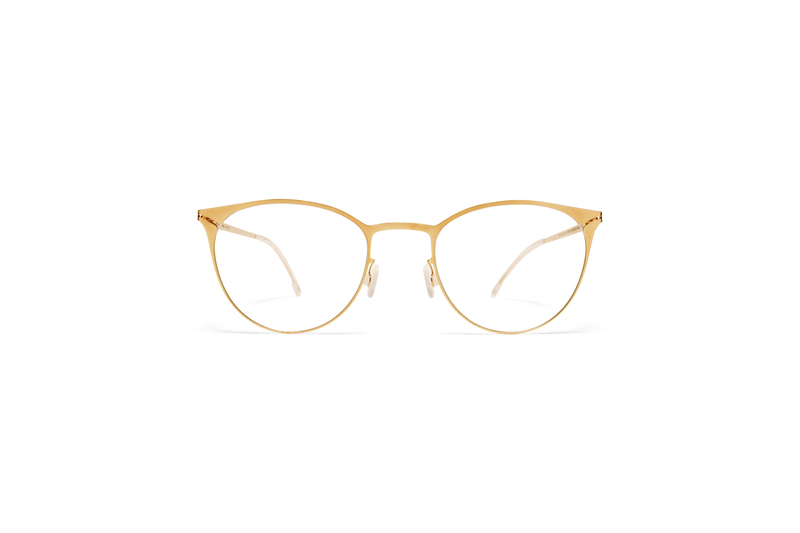 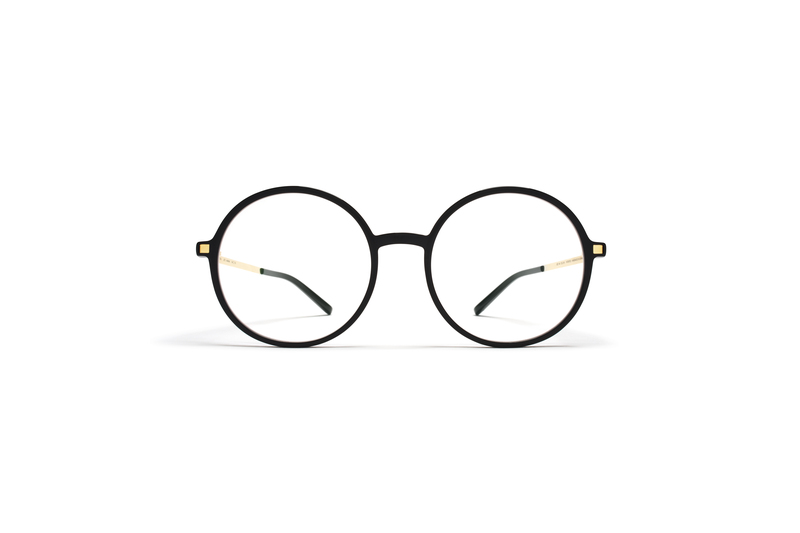 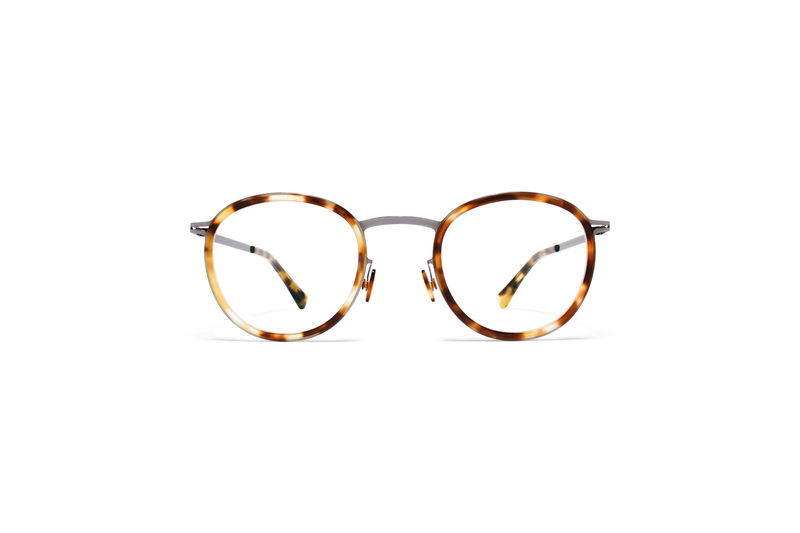 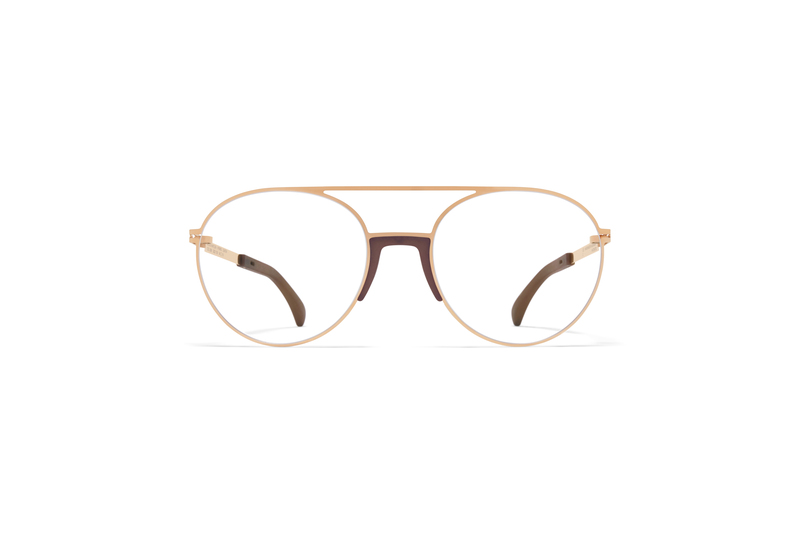 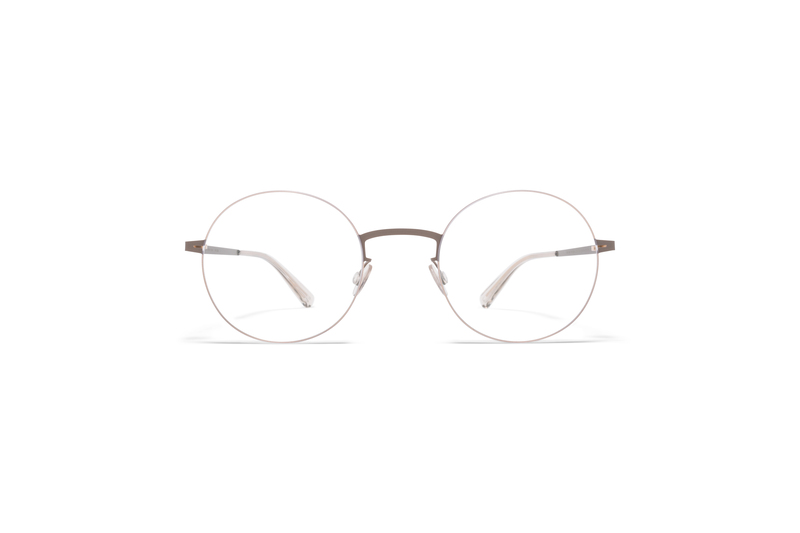 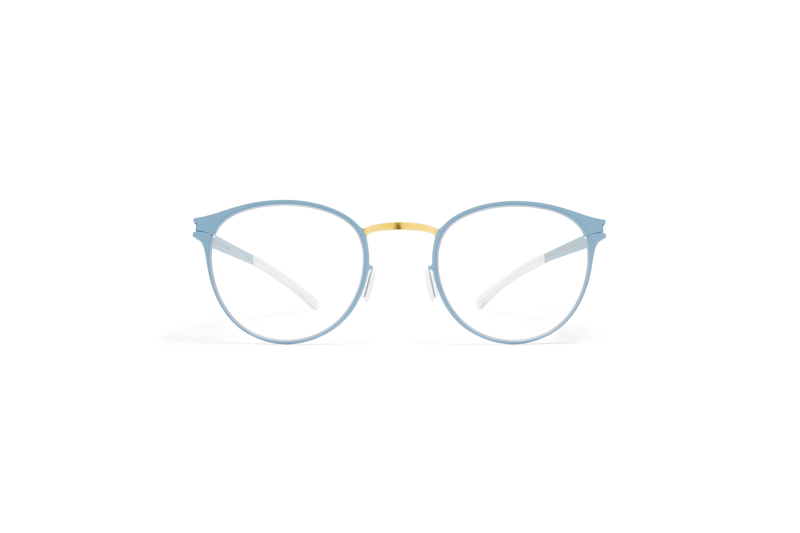 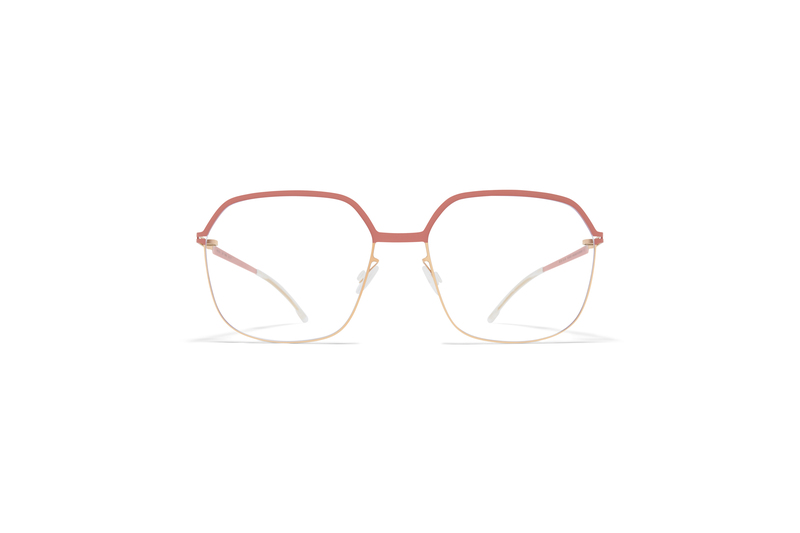 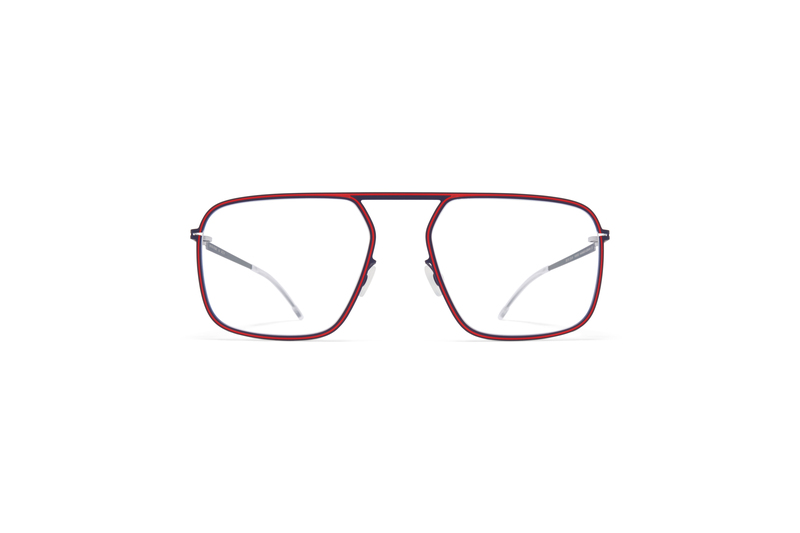 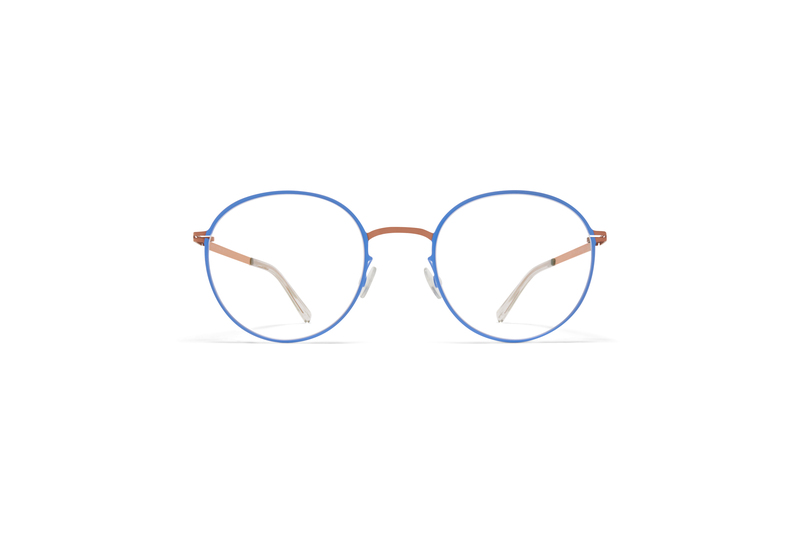 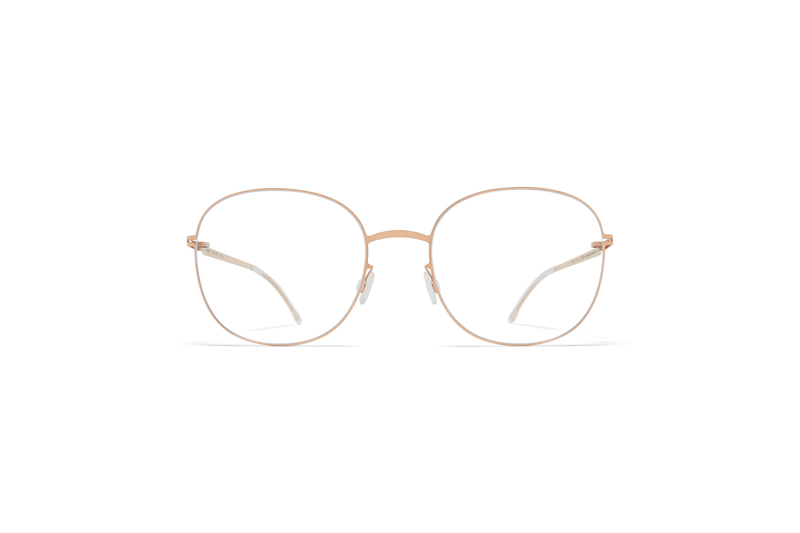 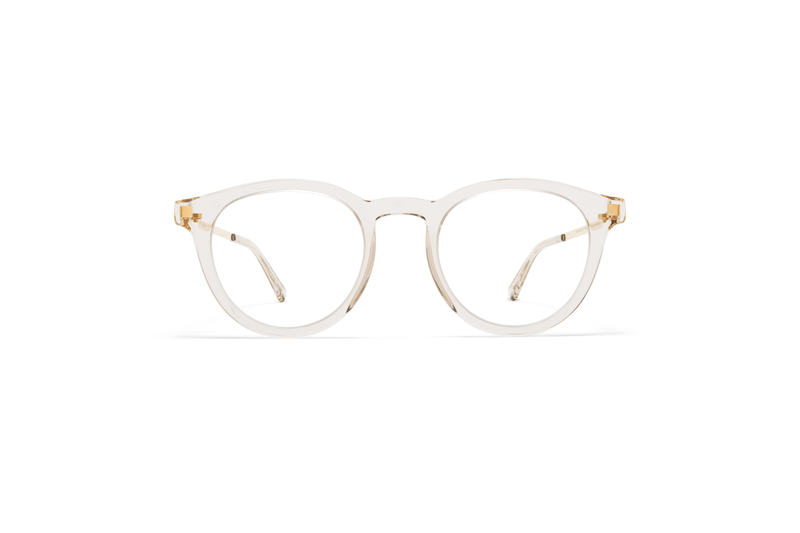 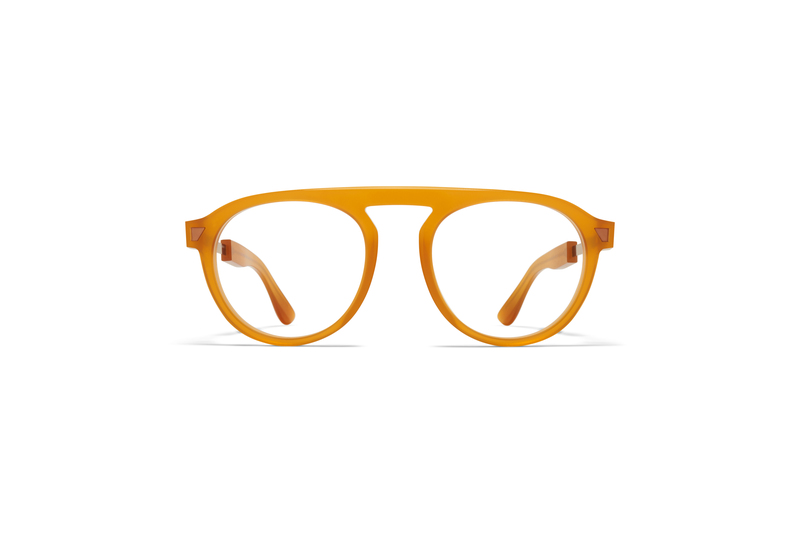 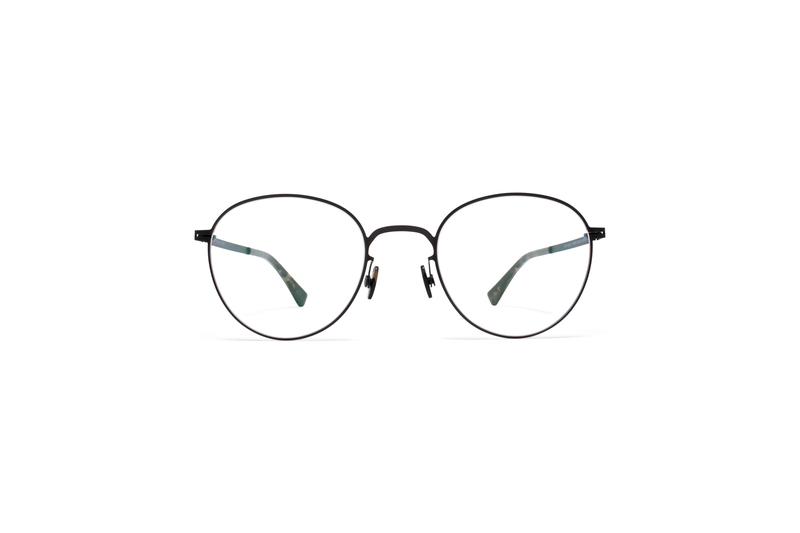 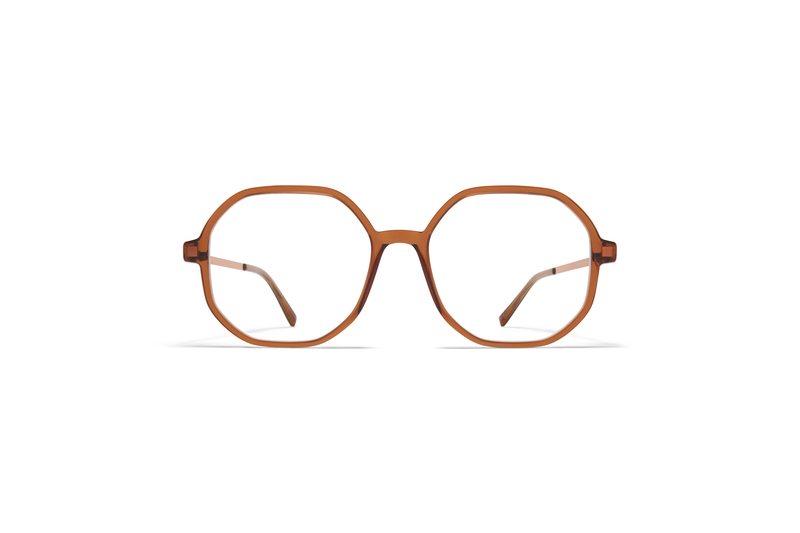 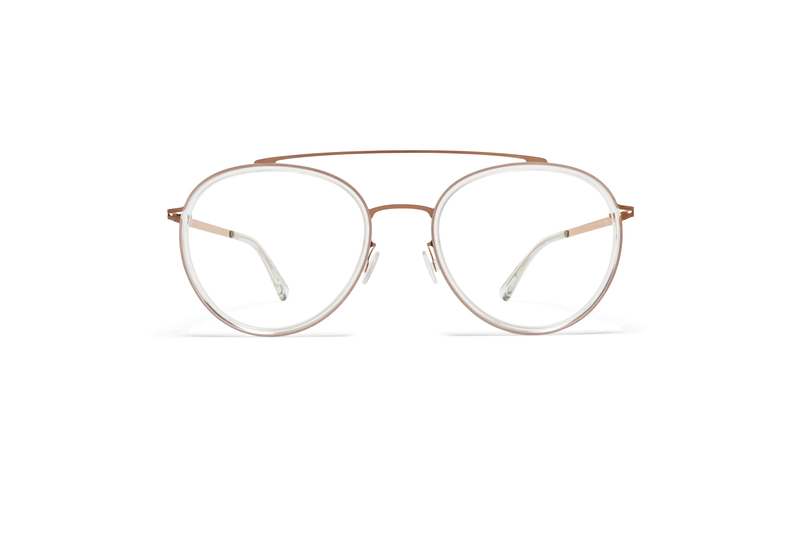 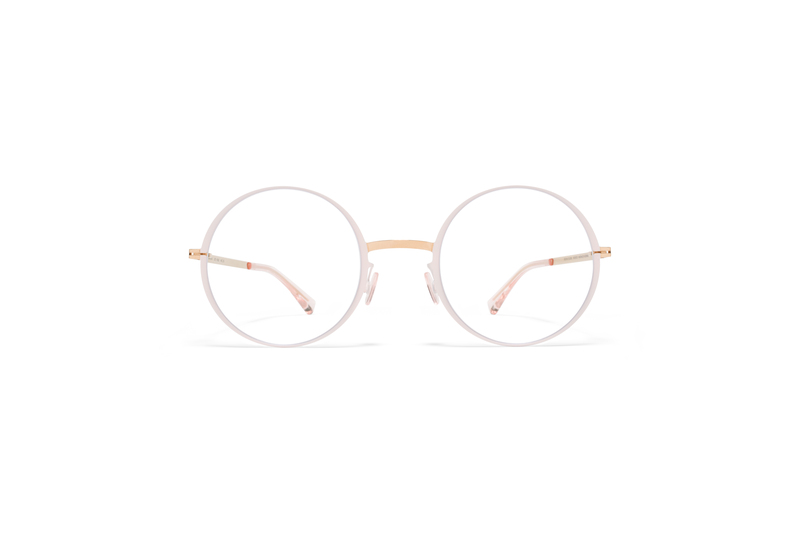 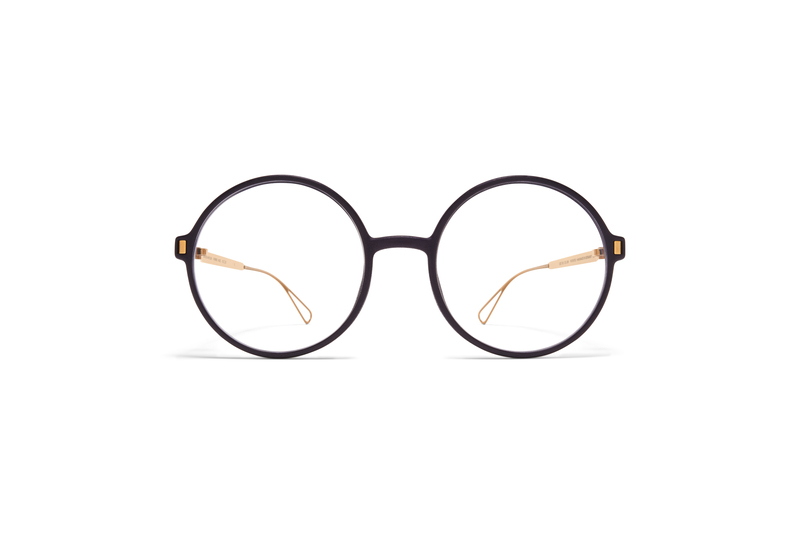 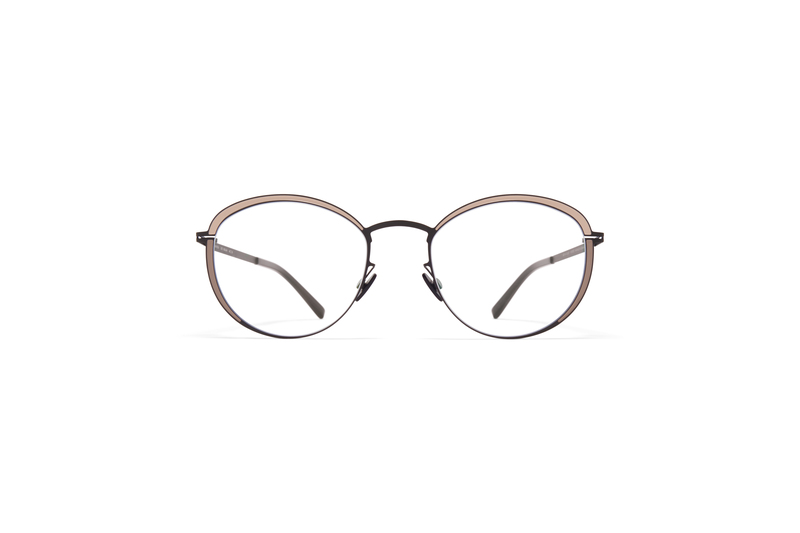 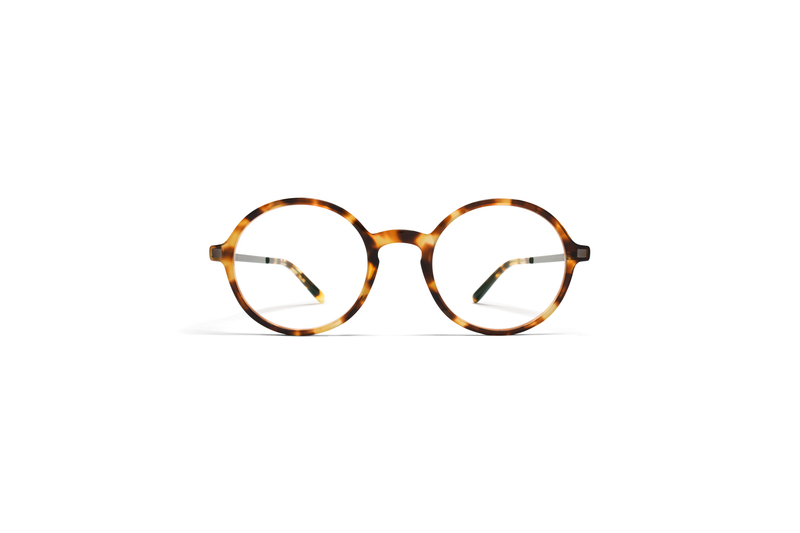 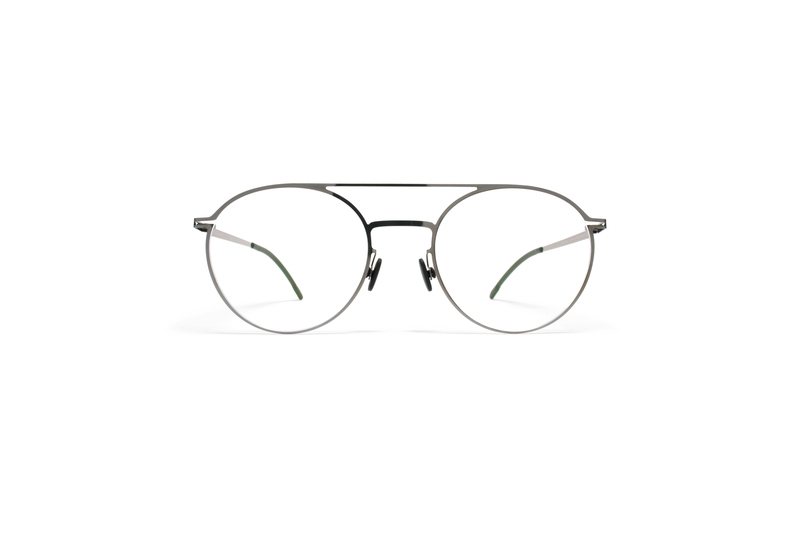 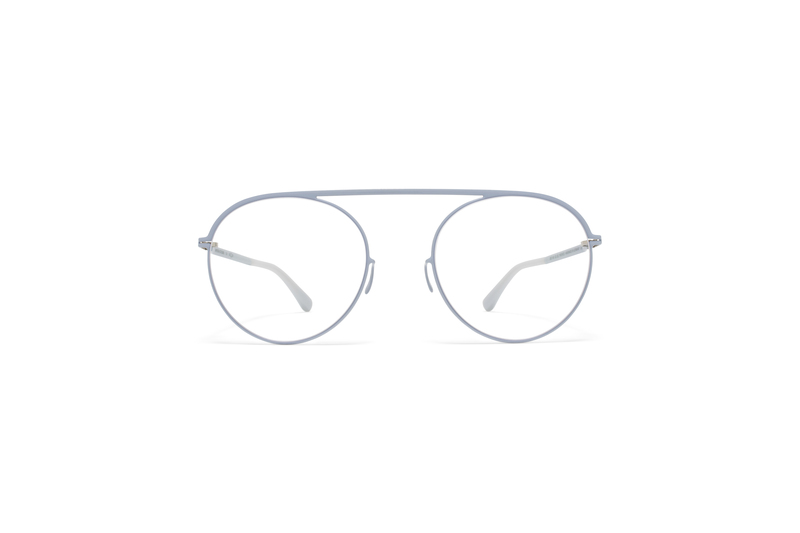 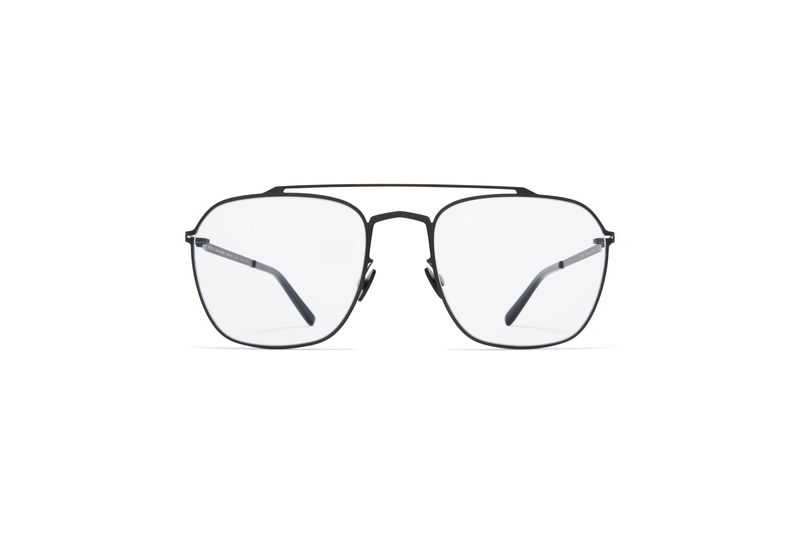 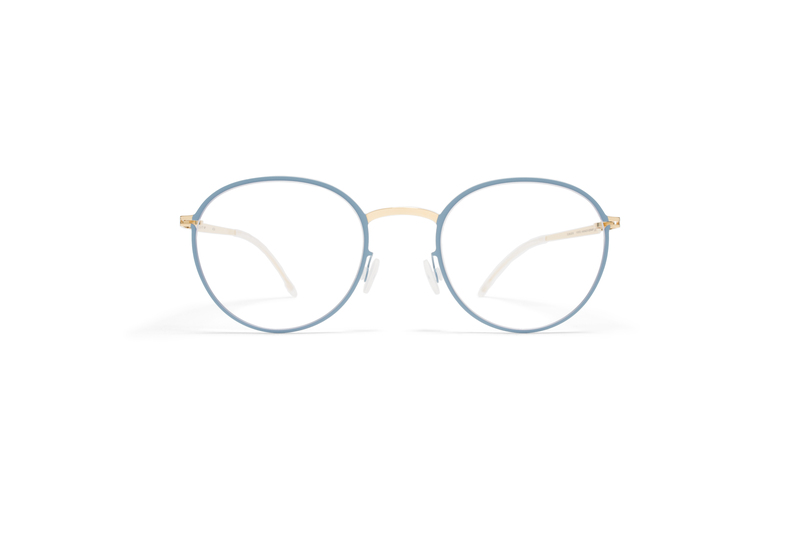 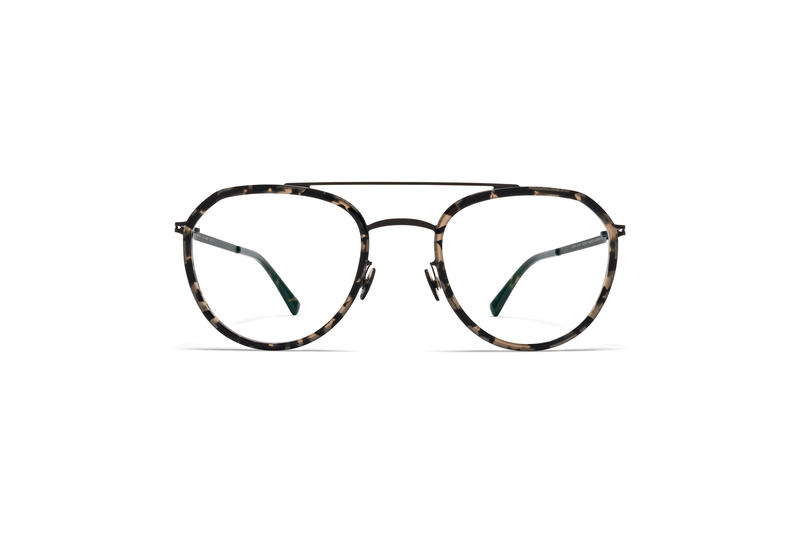 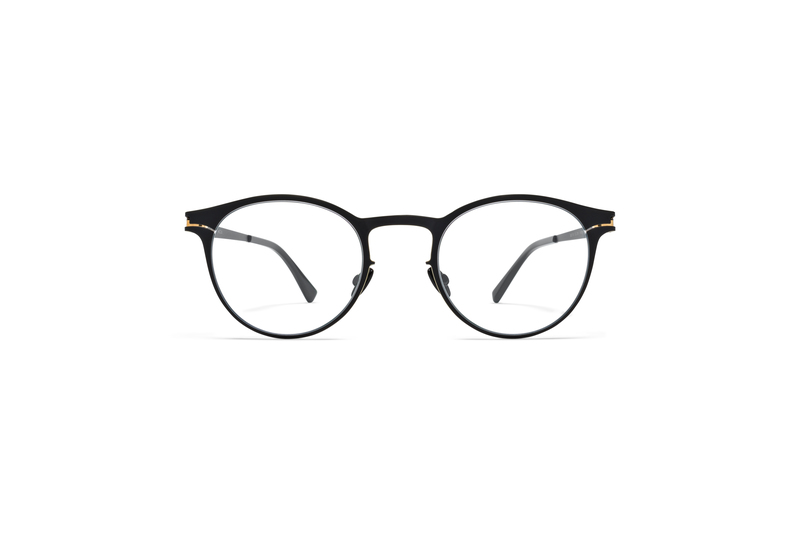 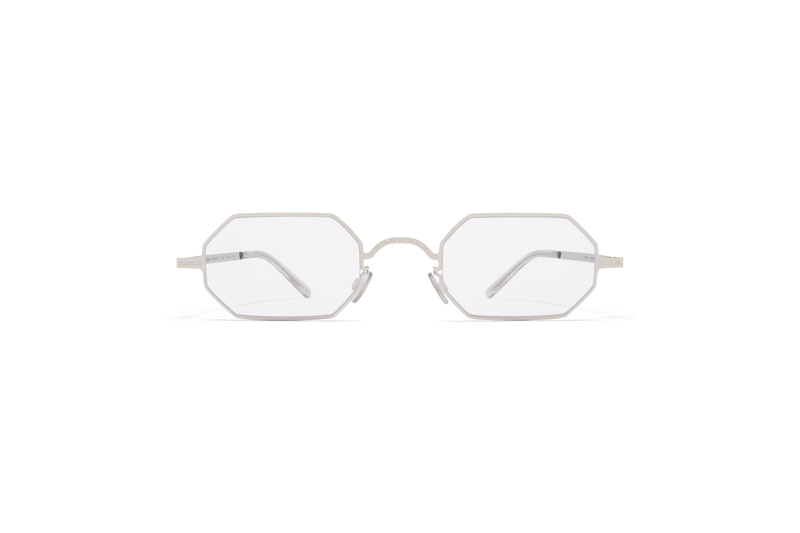 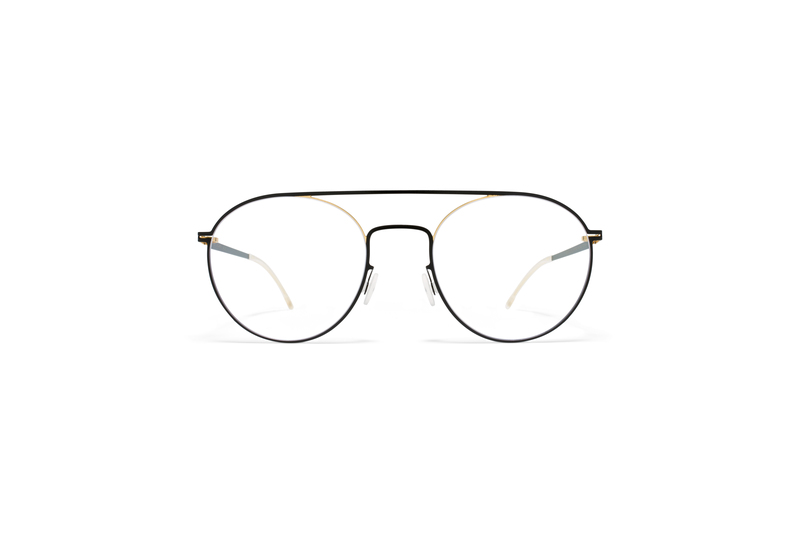 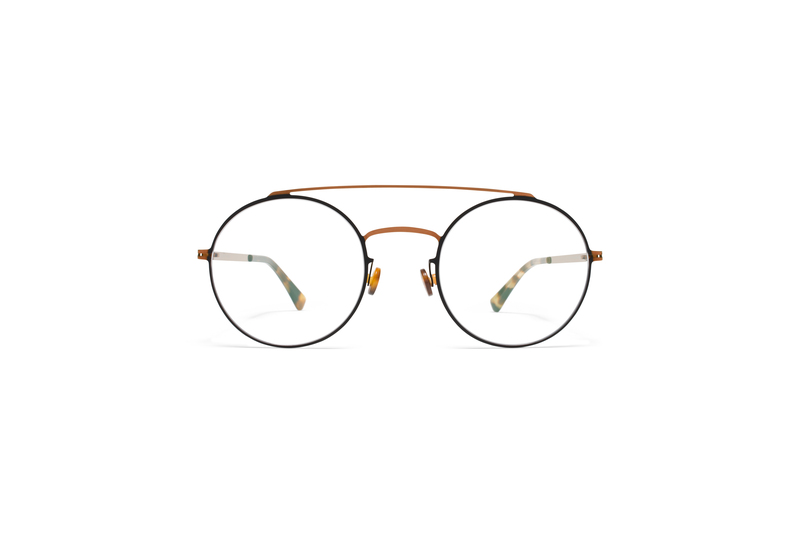 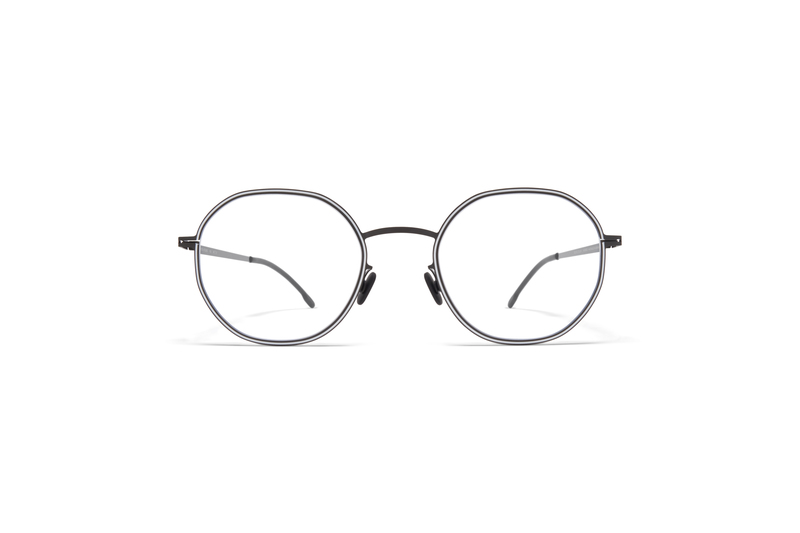 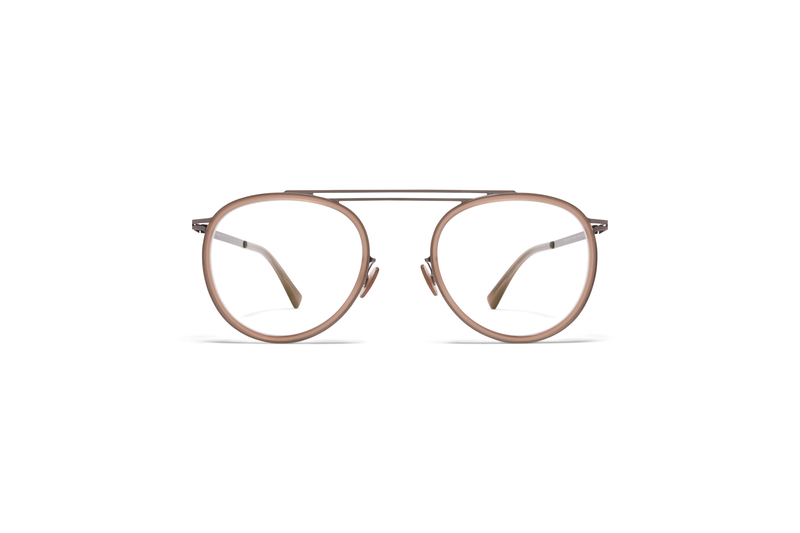 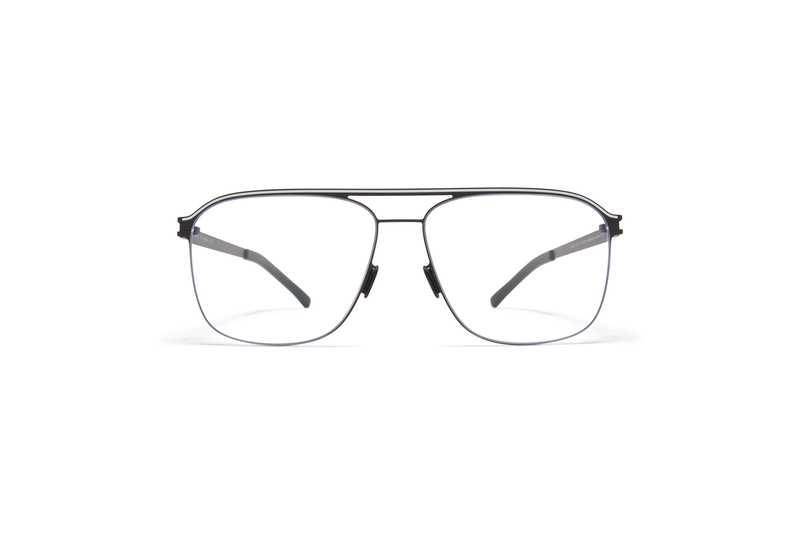 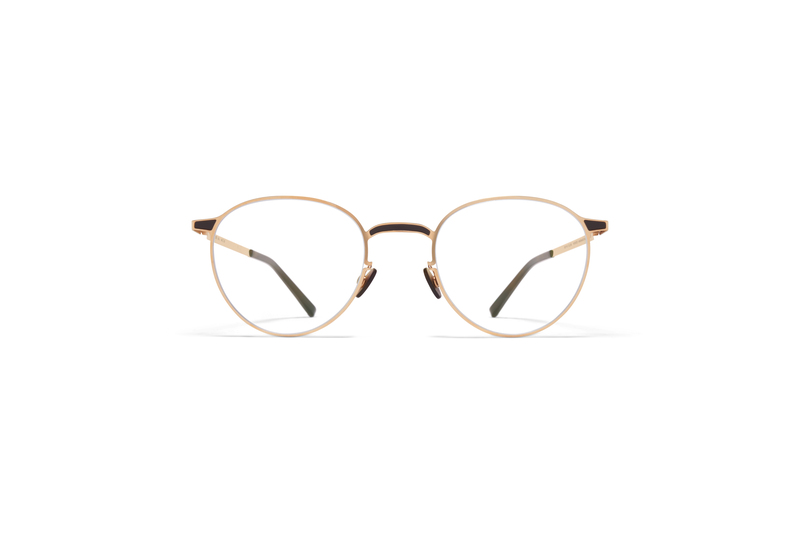 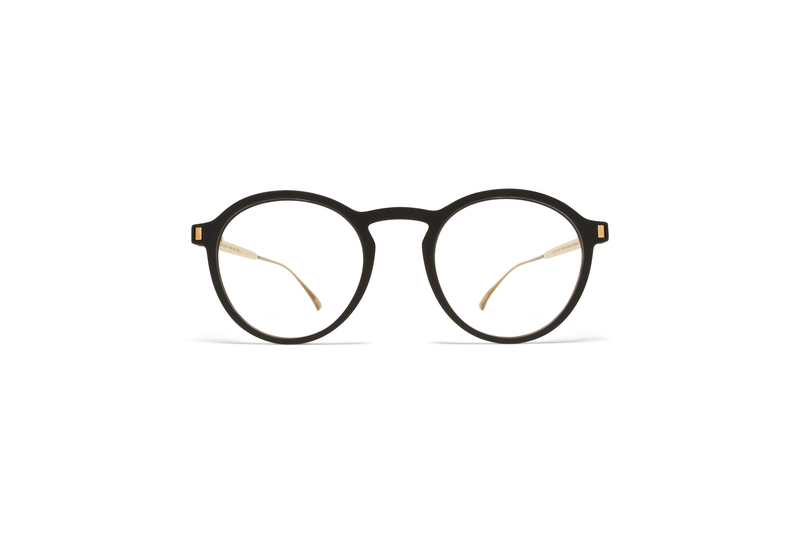 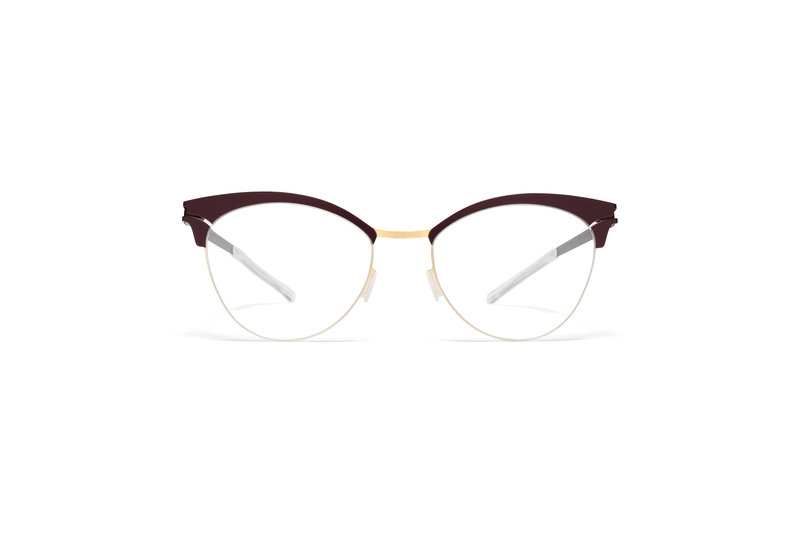 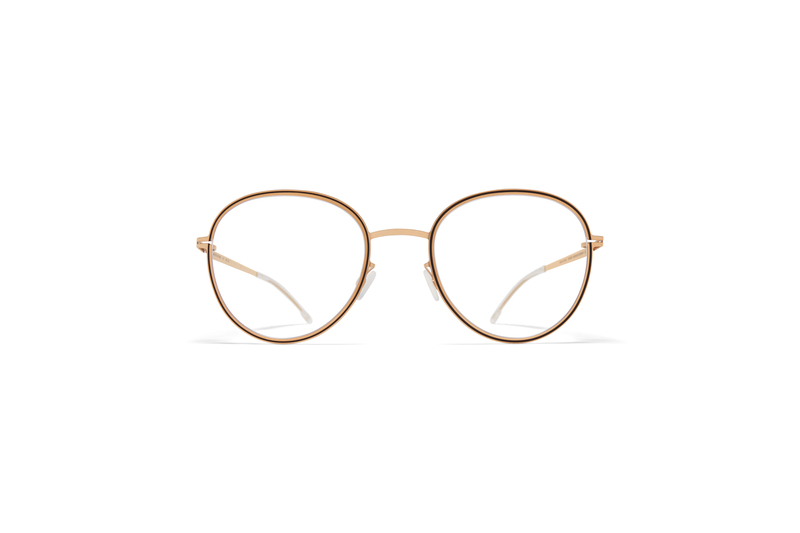 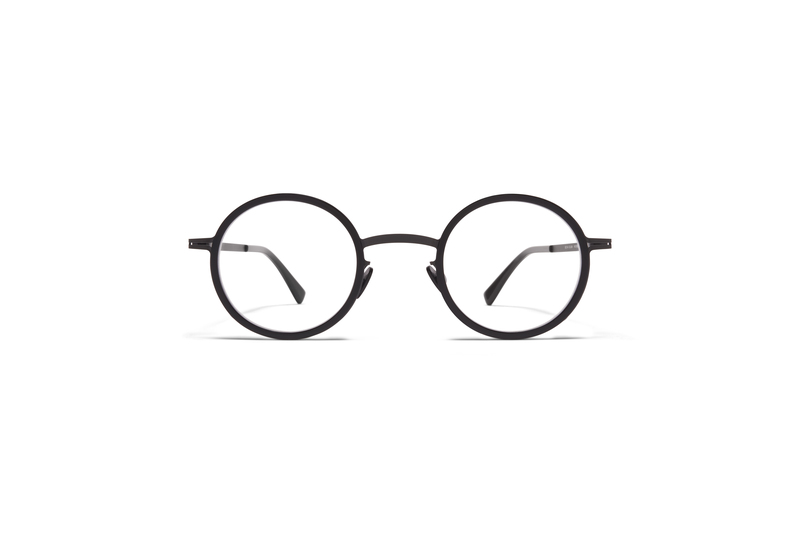 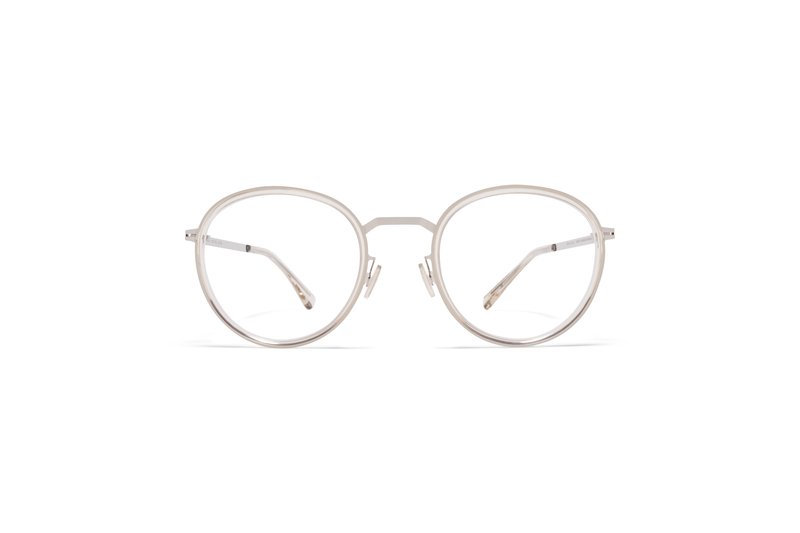 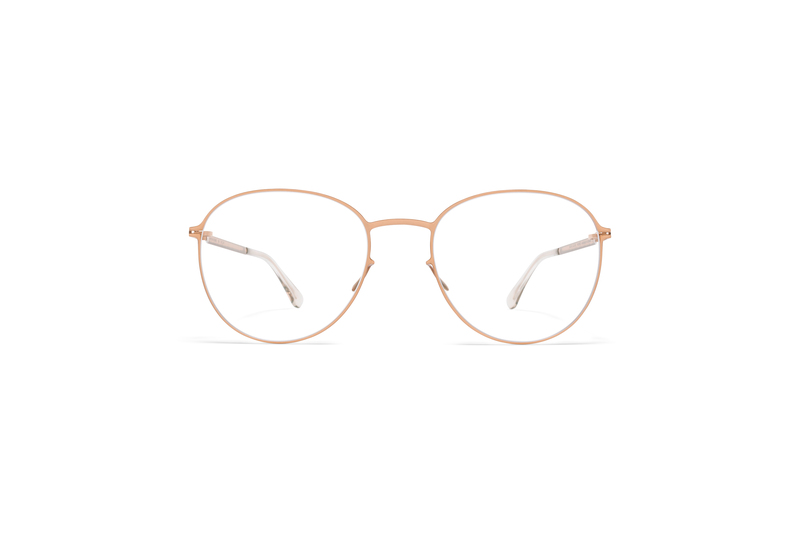 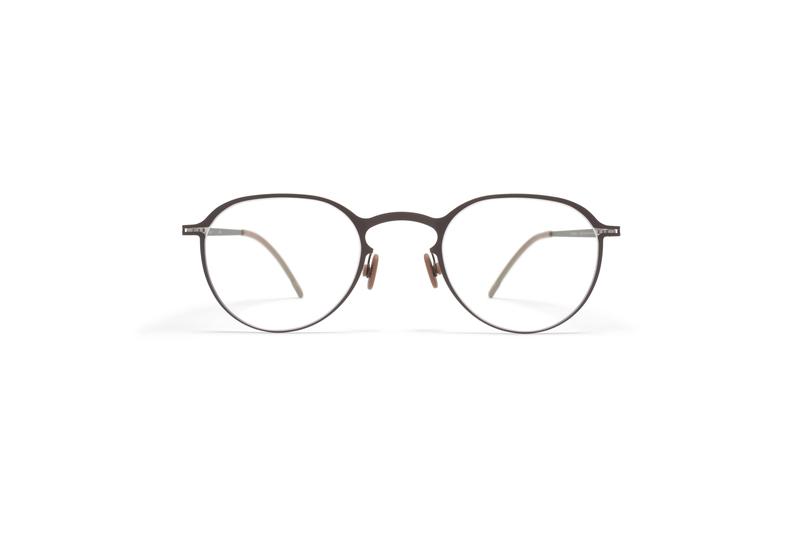 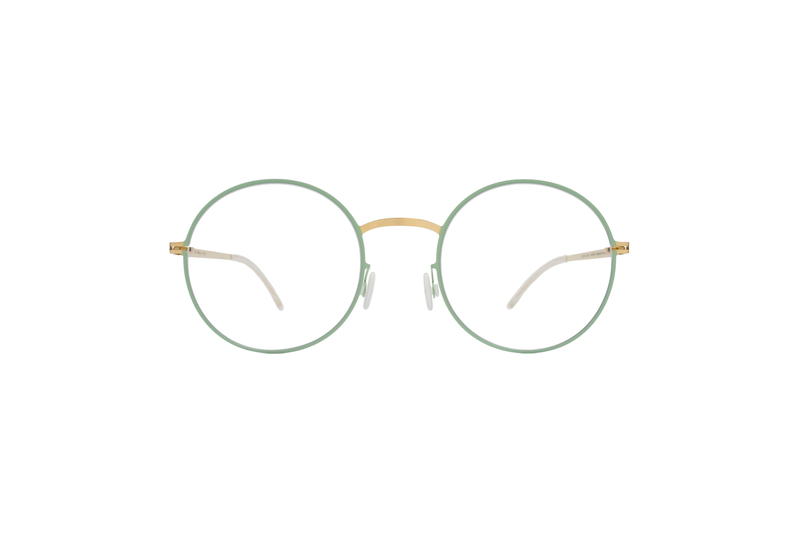 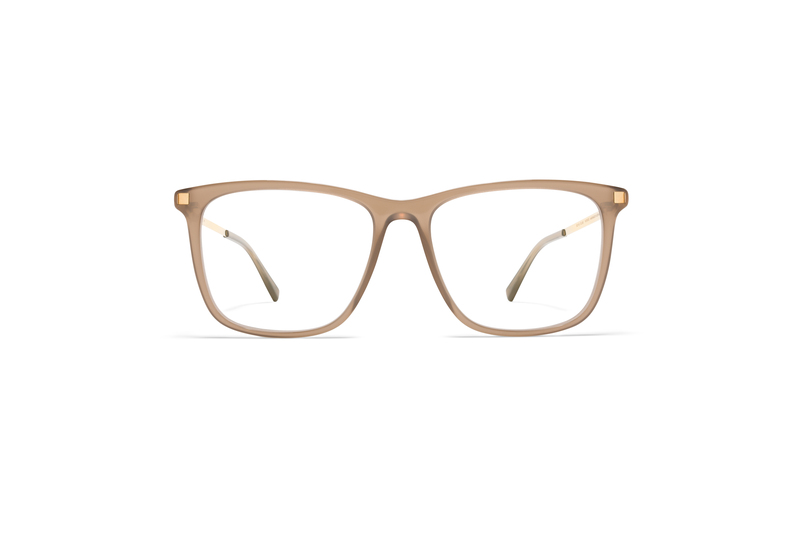 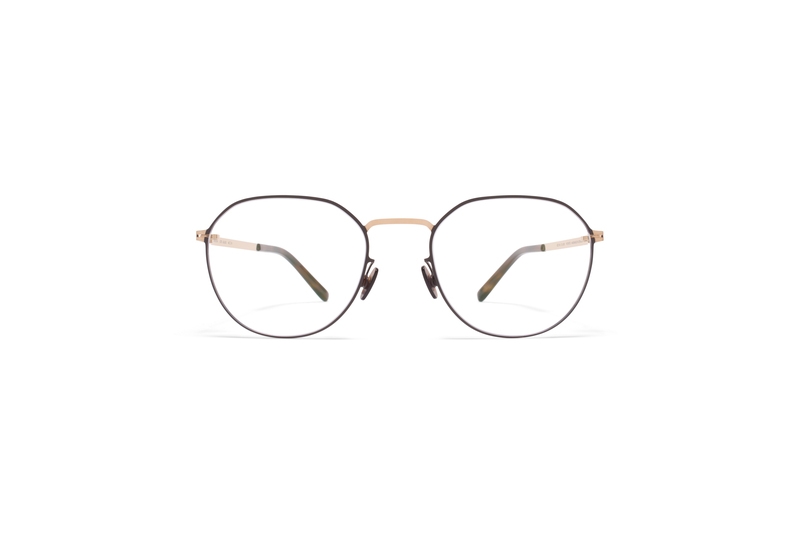 From classic to avant-garde styles, MYKITA eyewear reveals a progressive approach to form, construction and surface. 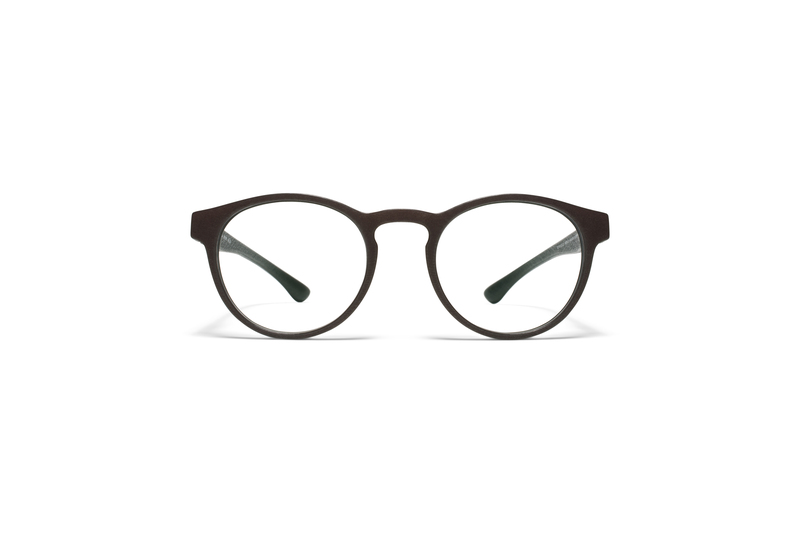 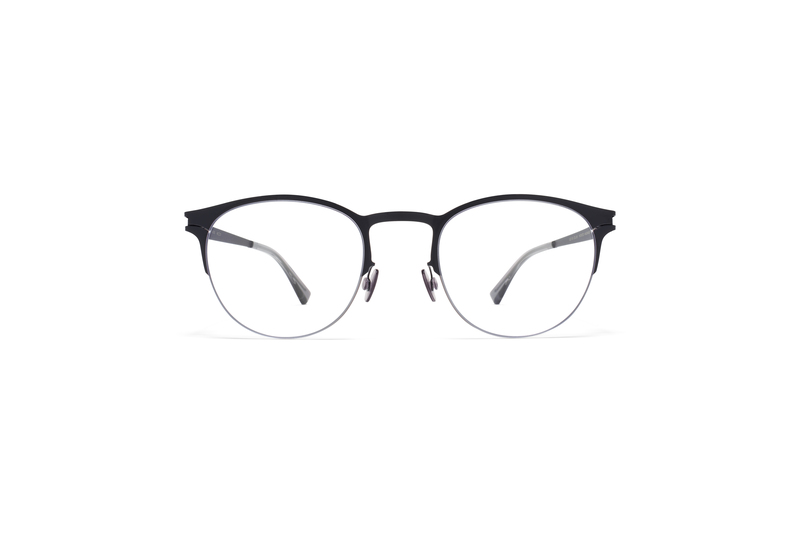 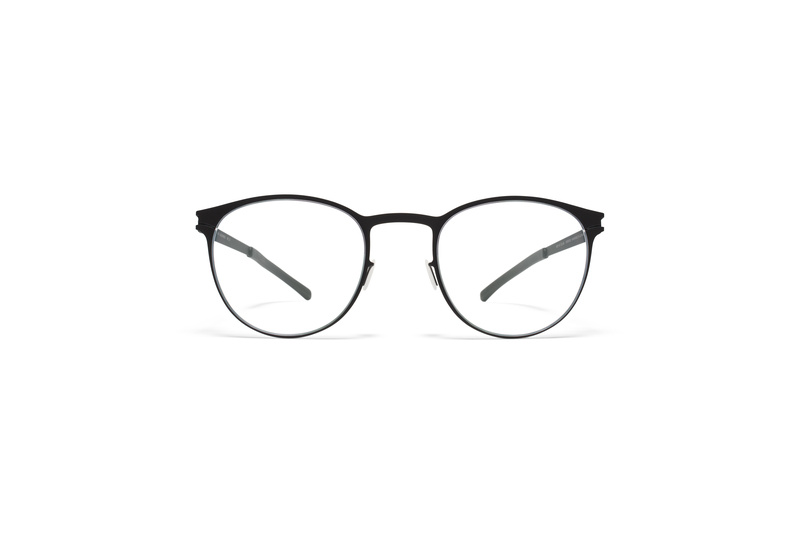 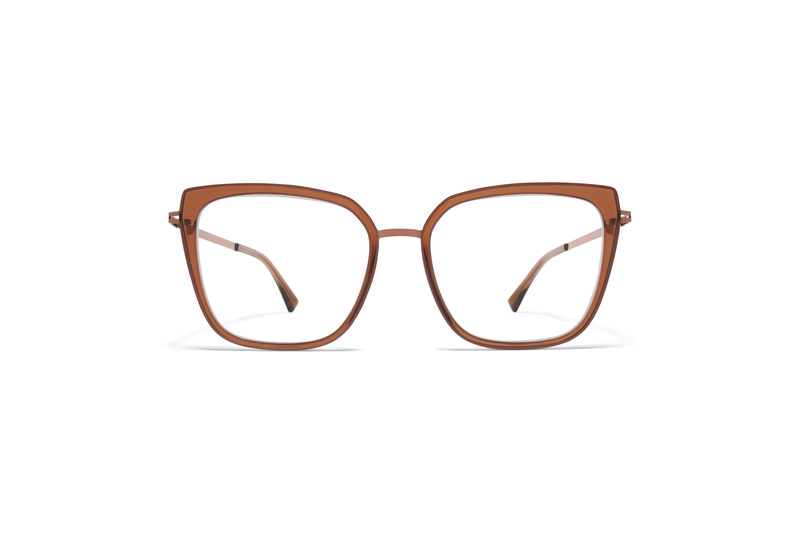 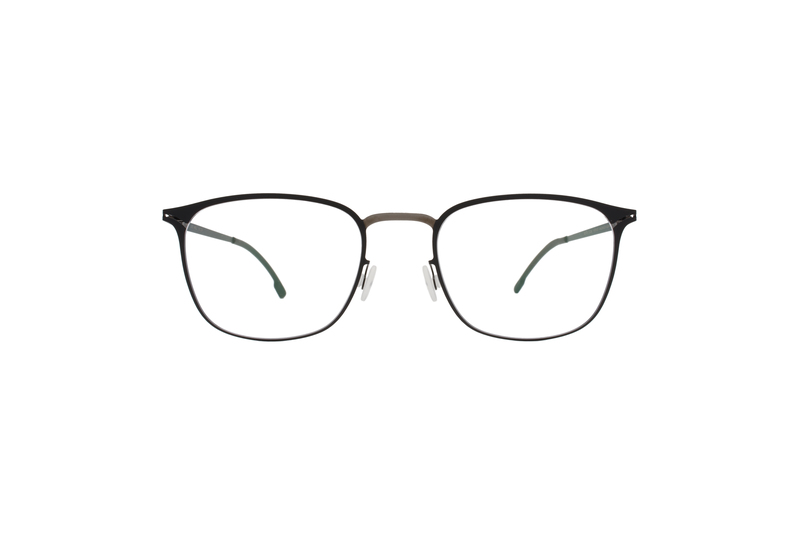 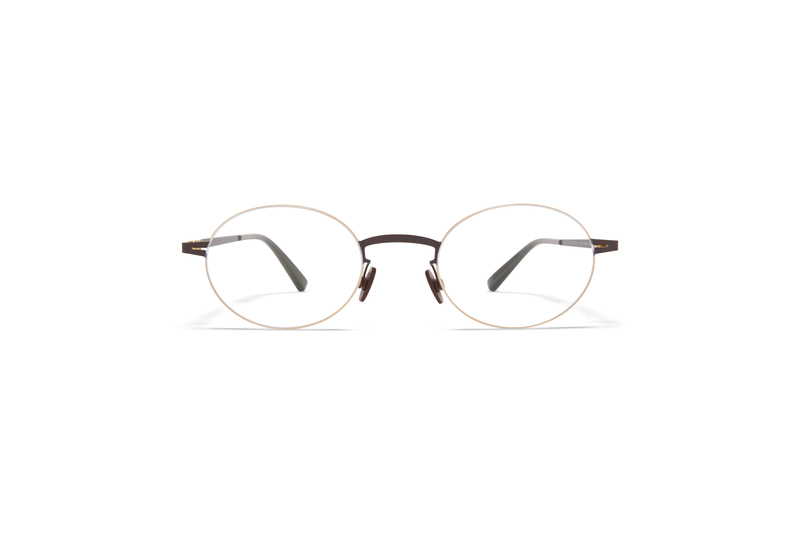 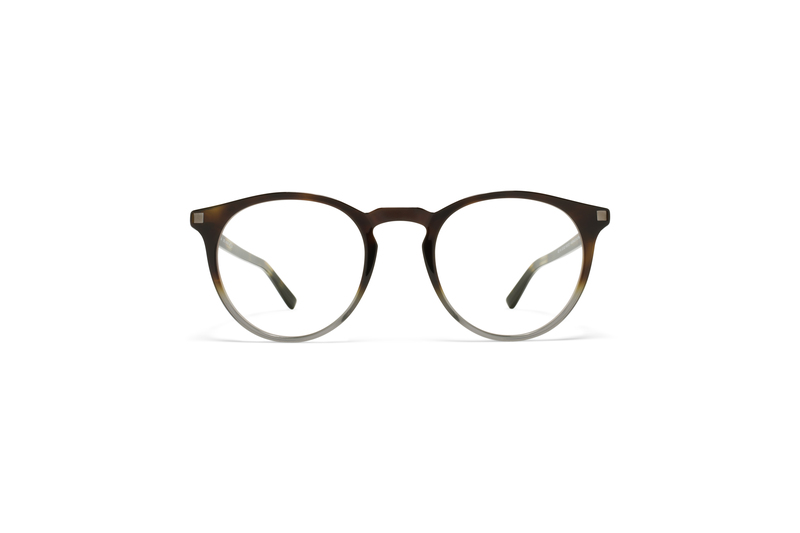 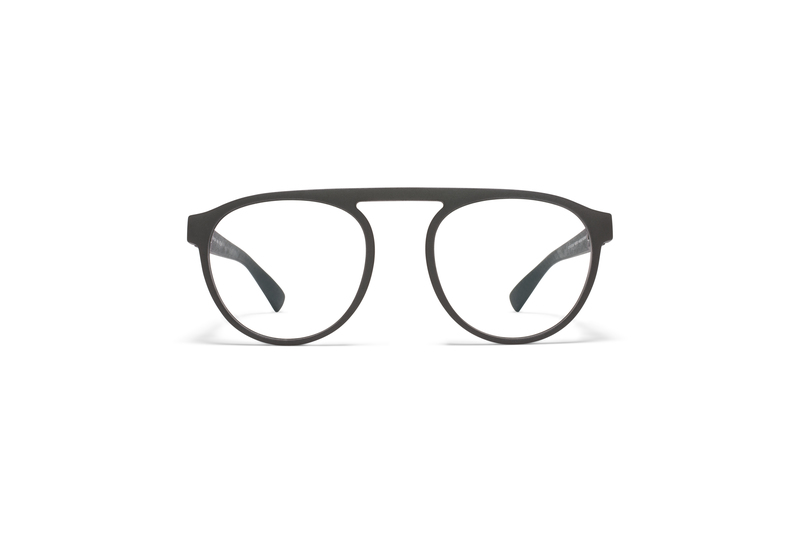 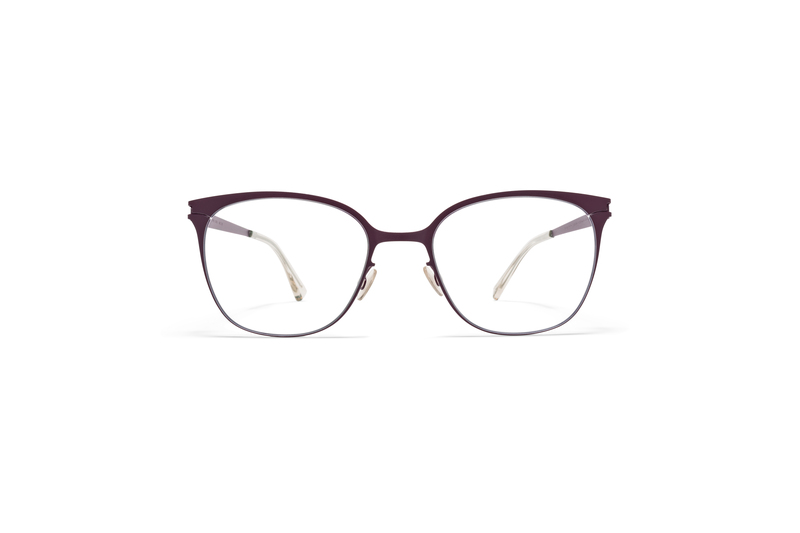 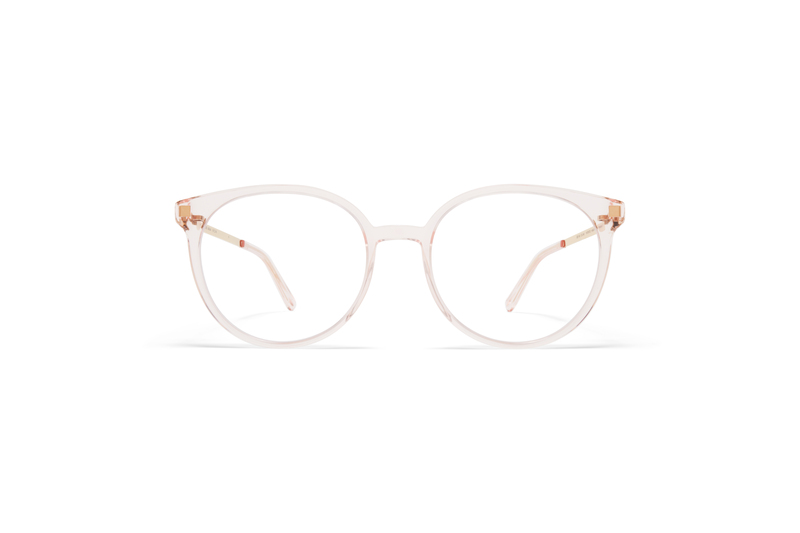 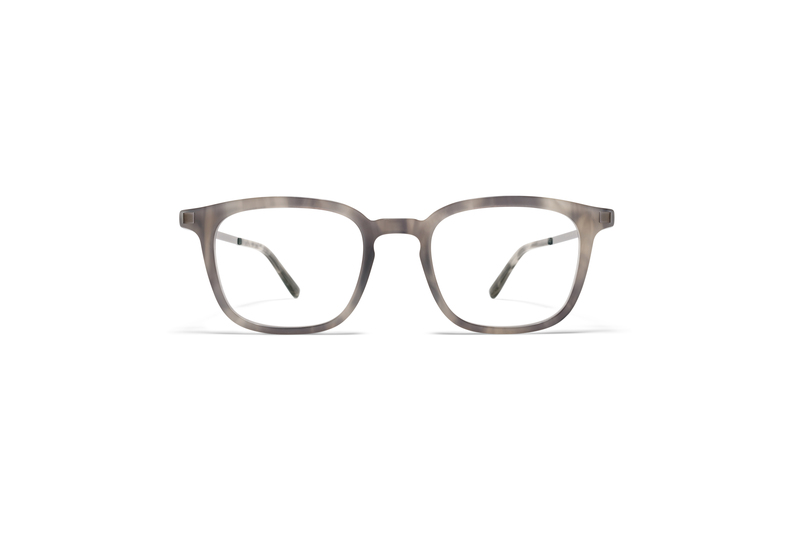 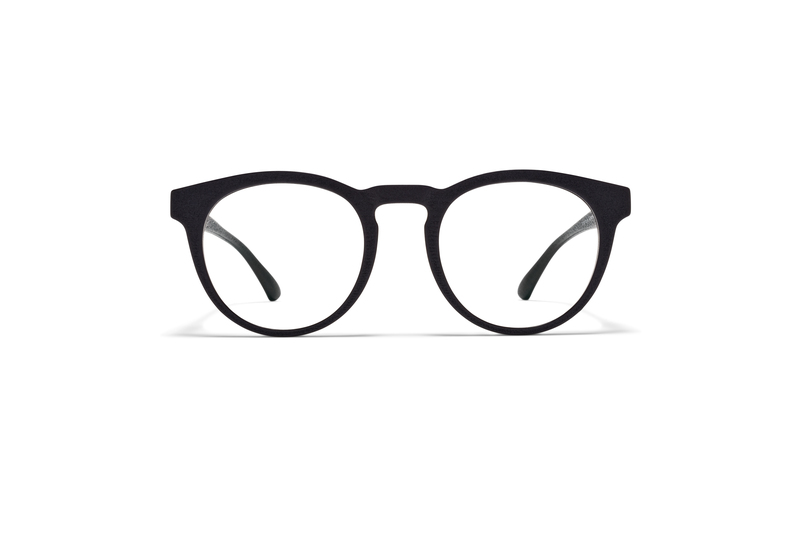 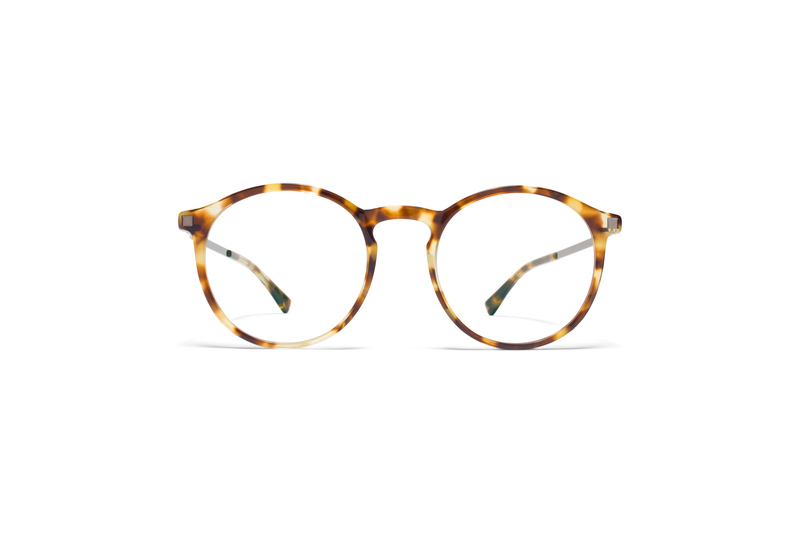 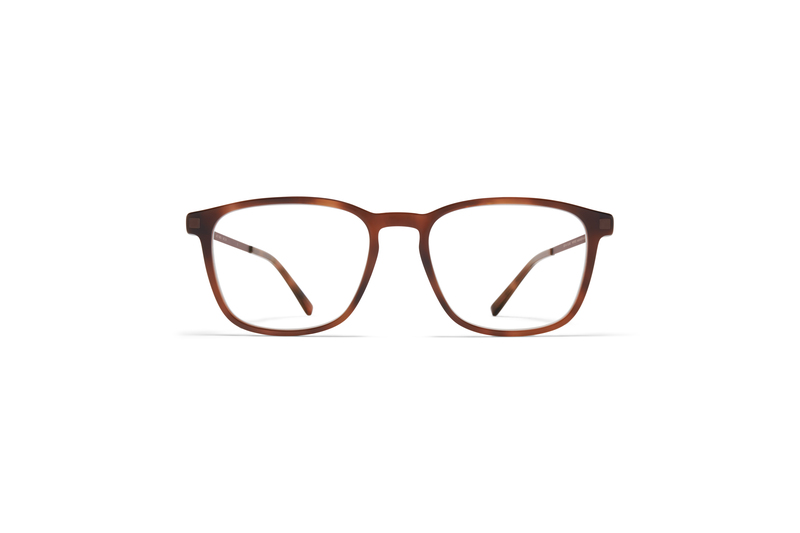 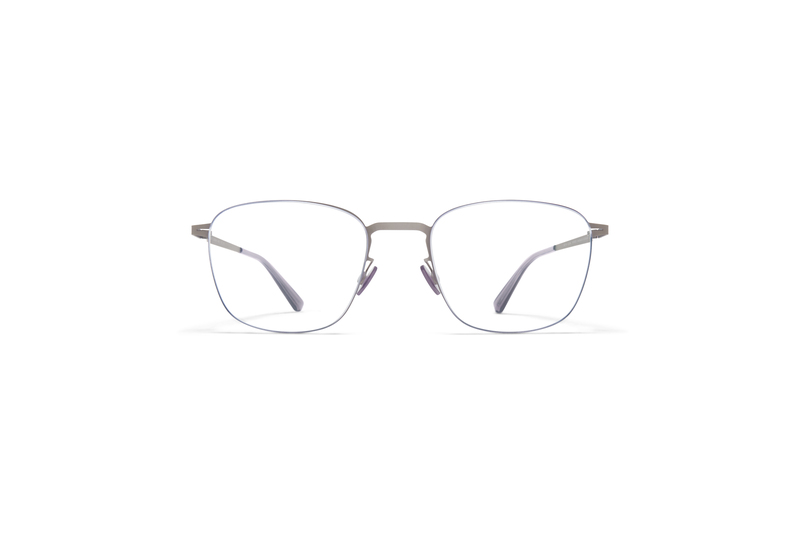 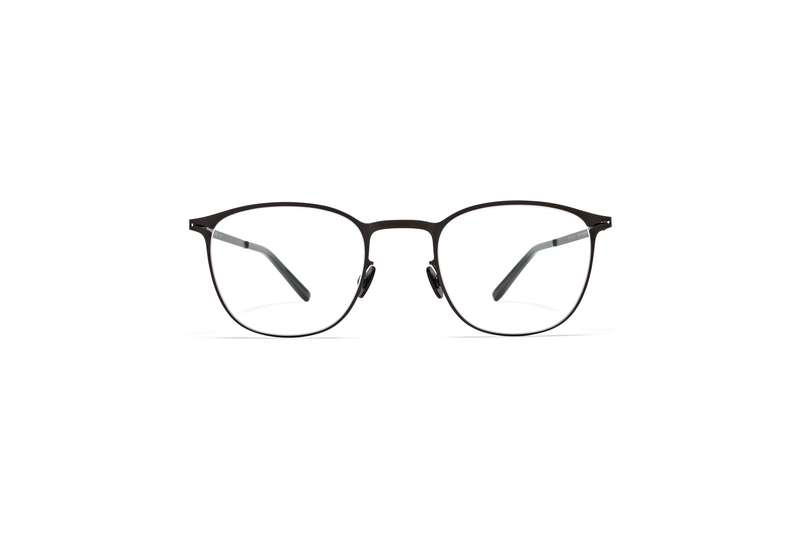 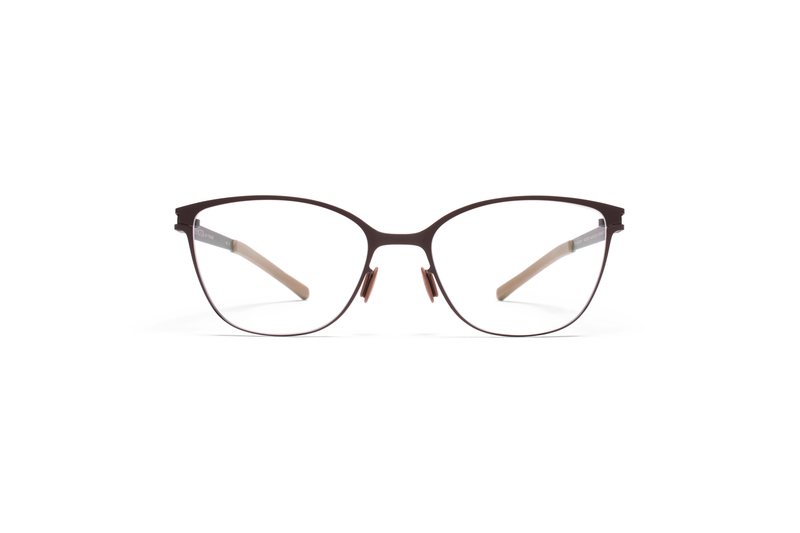 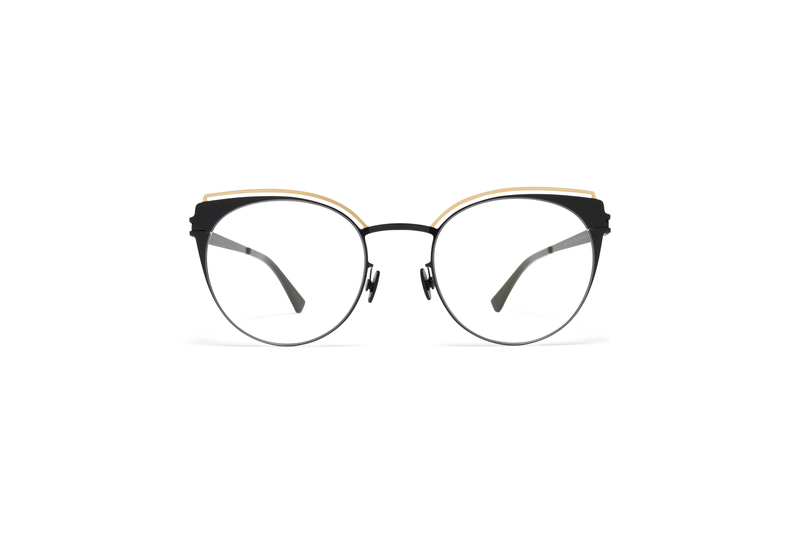 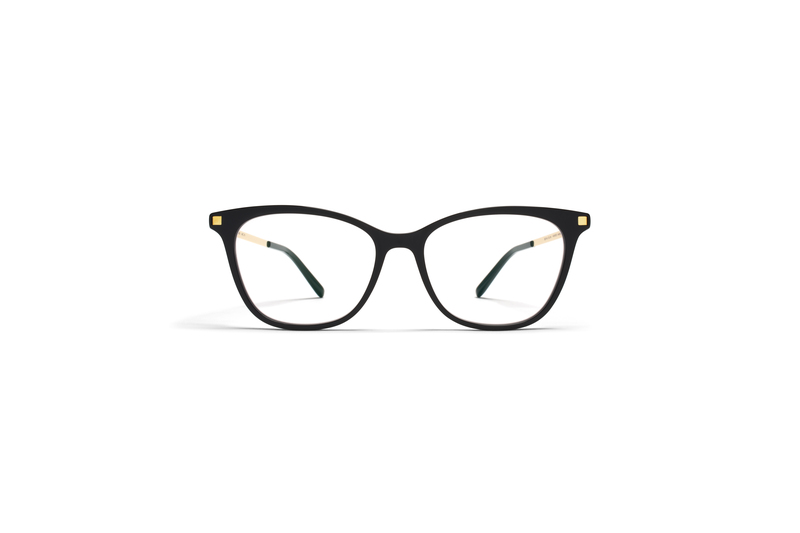 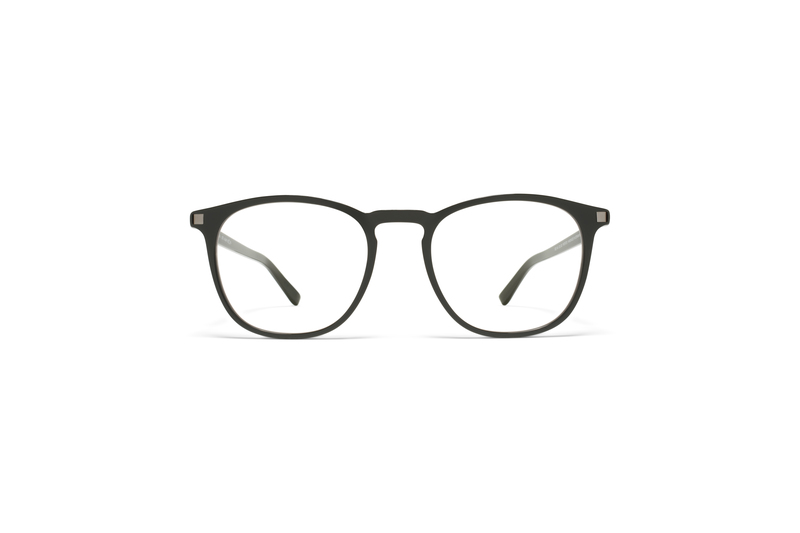 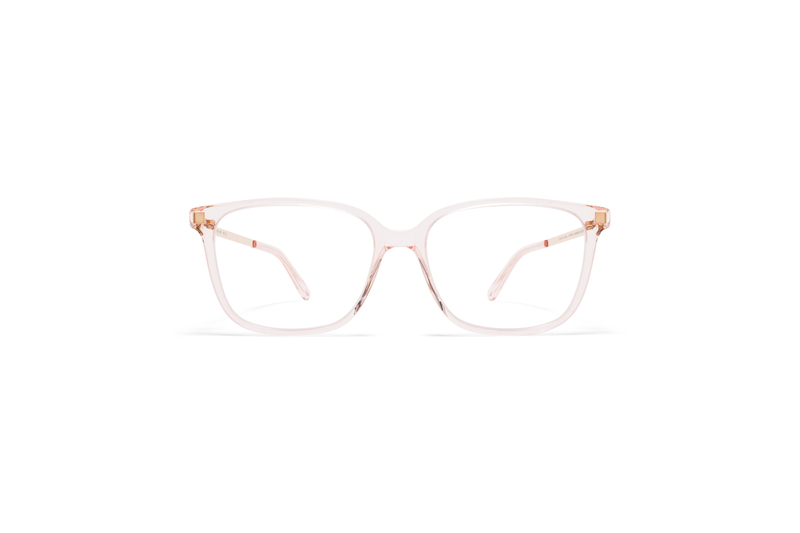 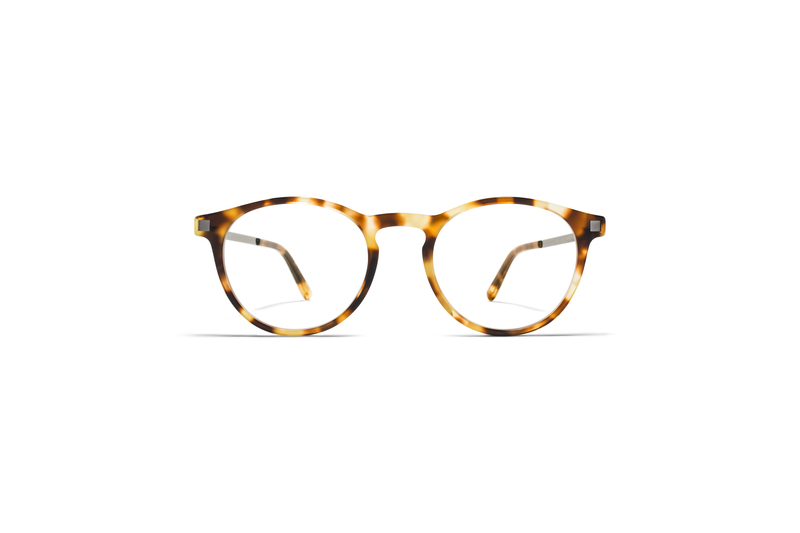 Handcraft meets high-tech for glasses in a refined and distinctively modern aesthetic. Explore the wide-ranging looks in the collection.